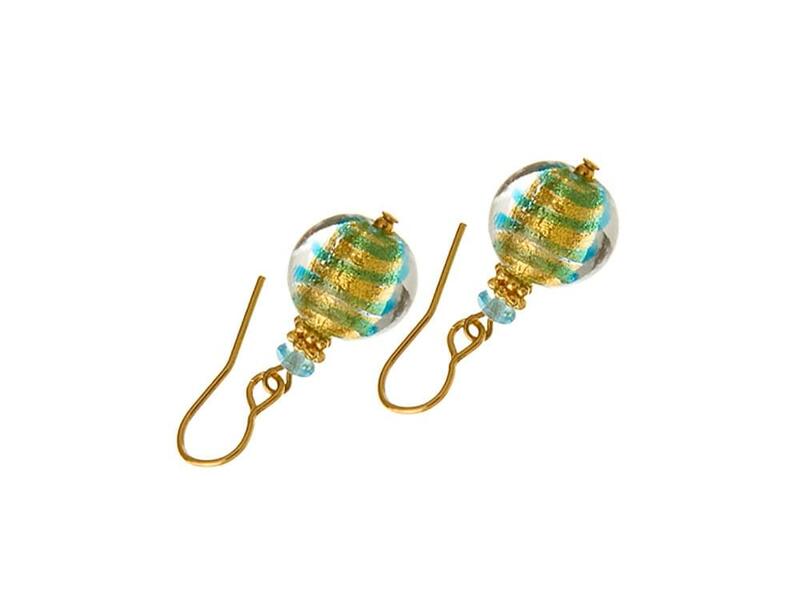 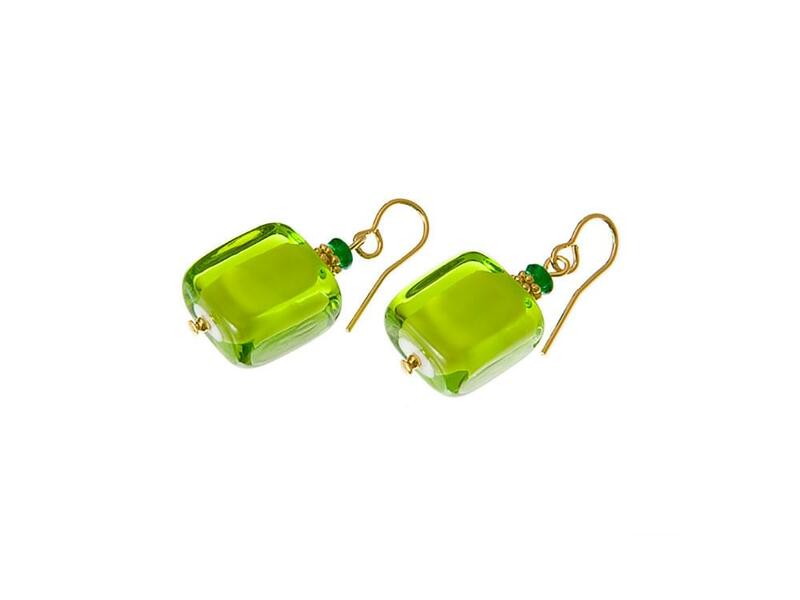 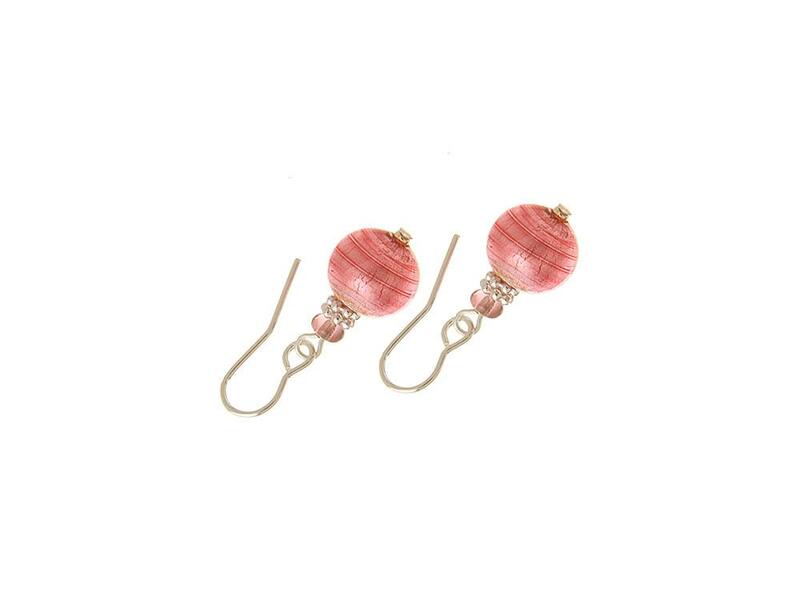 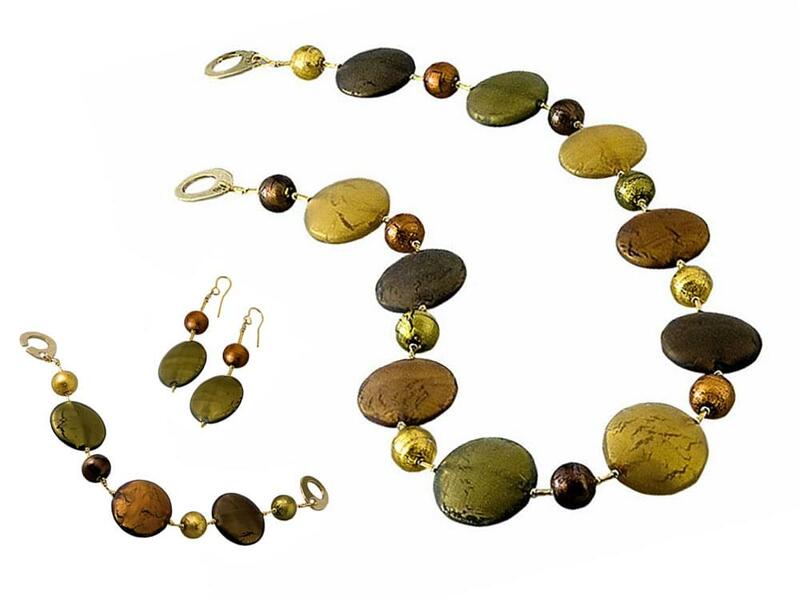 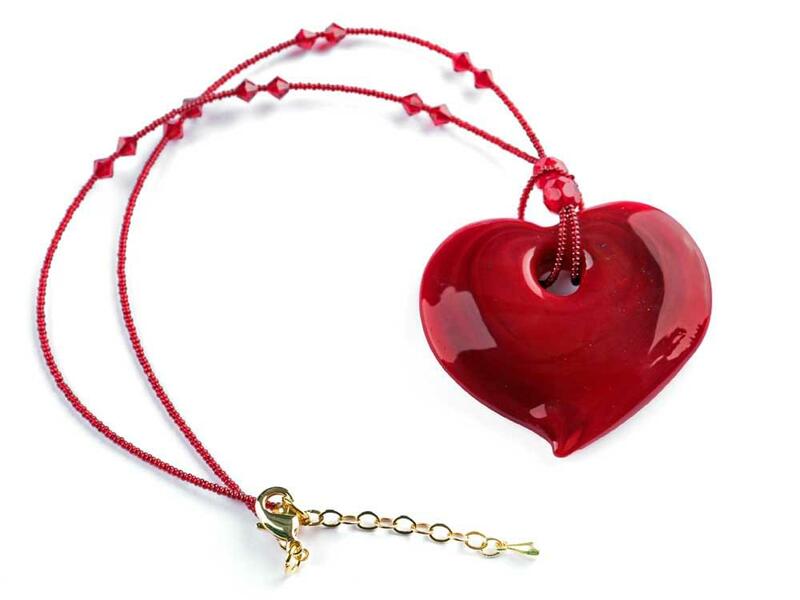 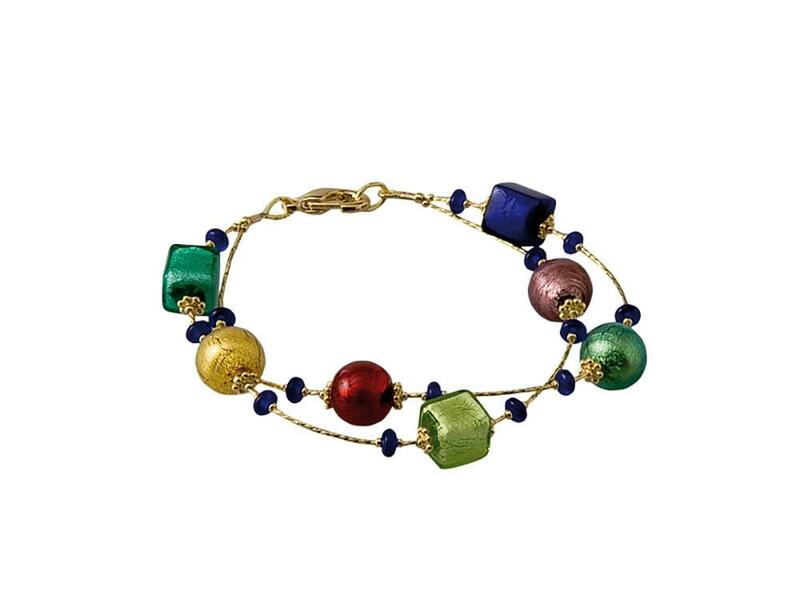 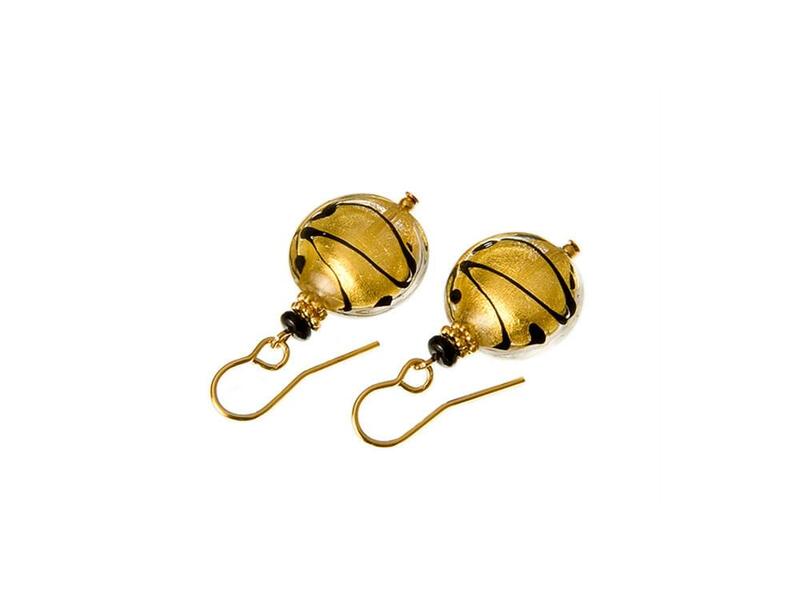 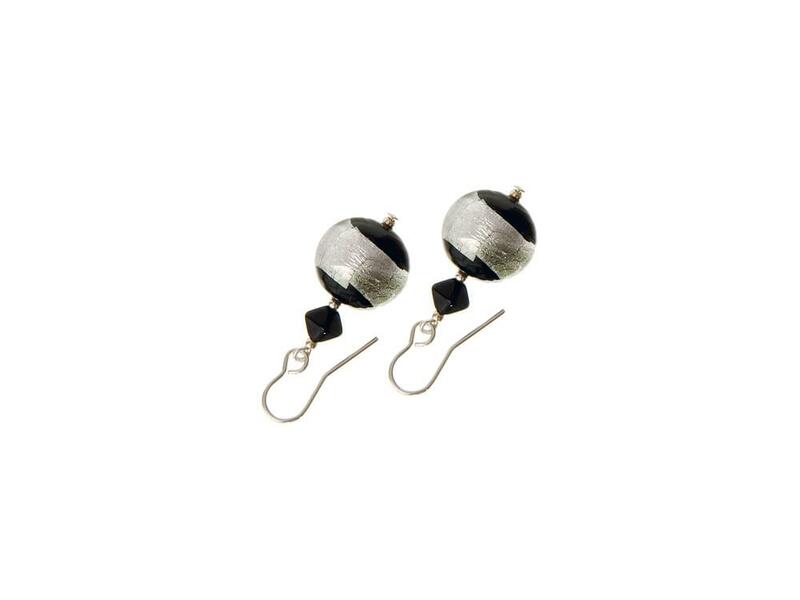 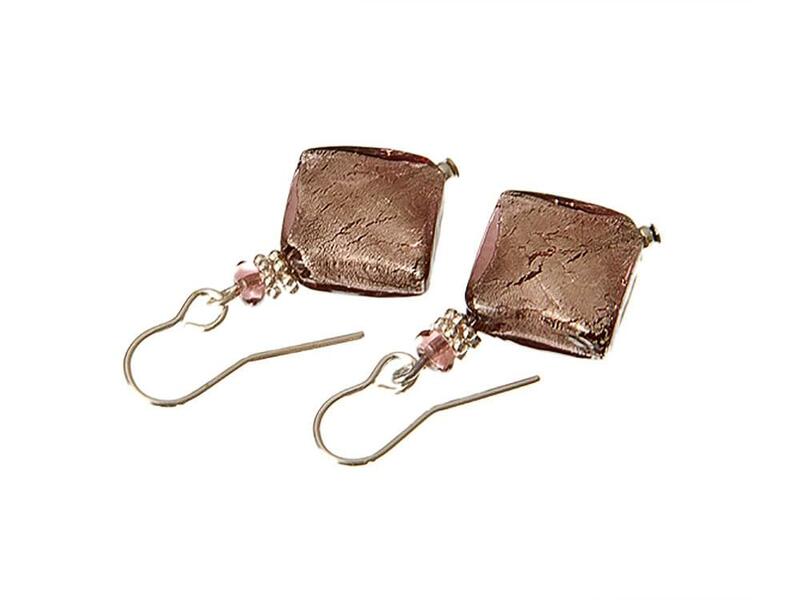 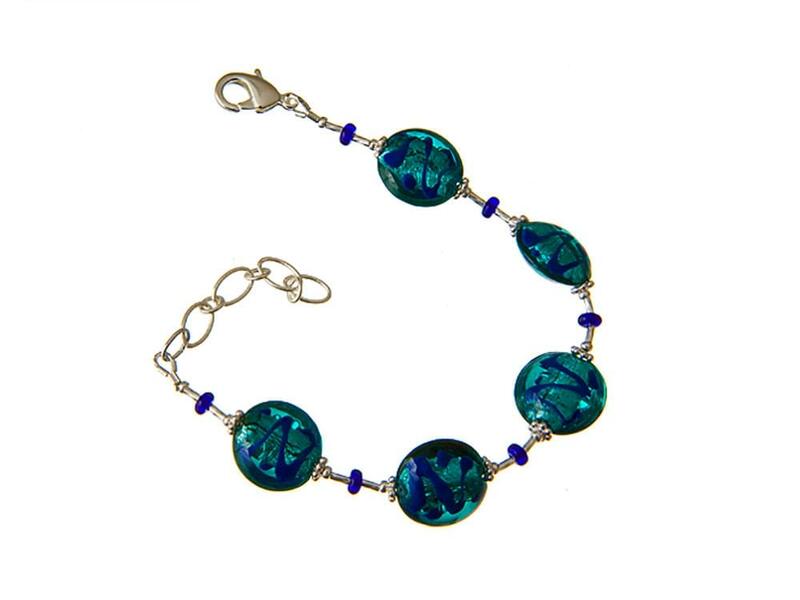 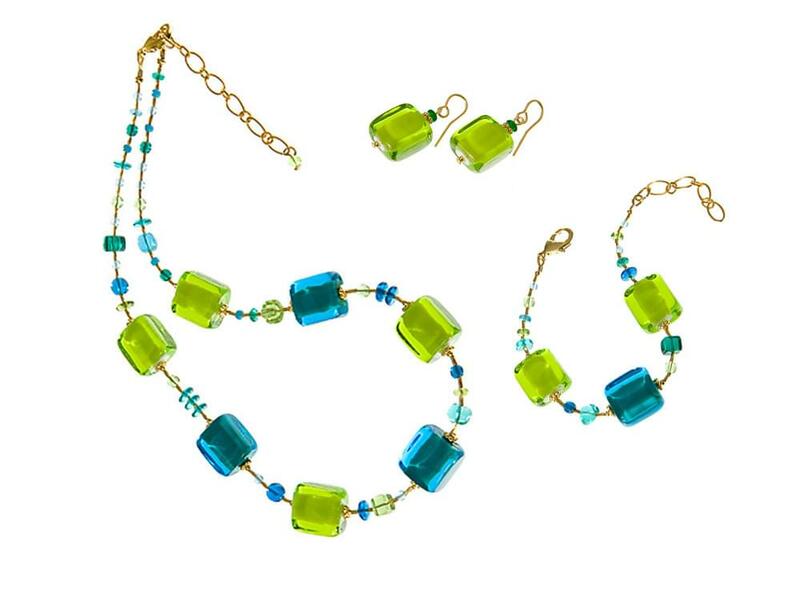 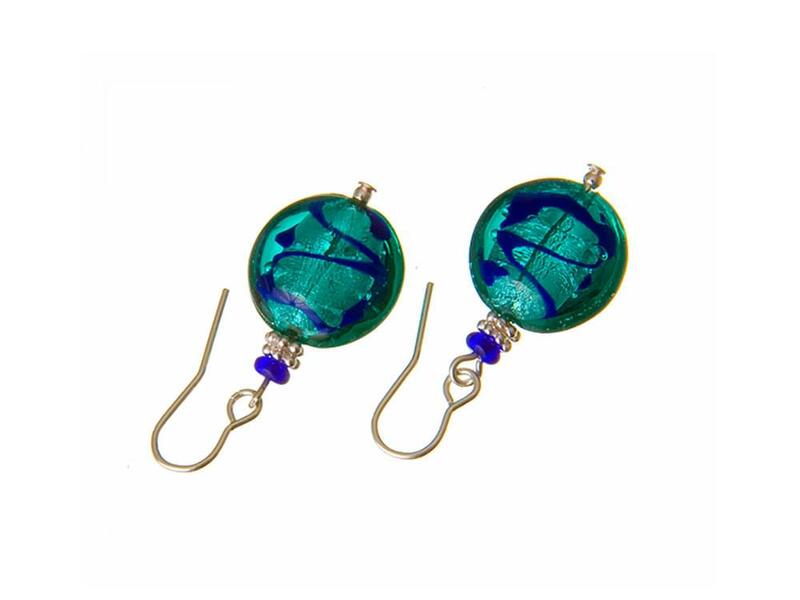 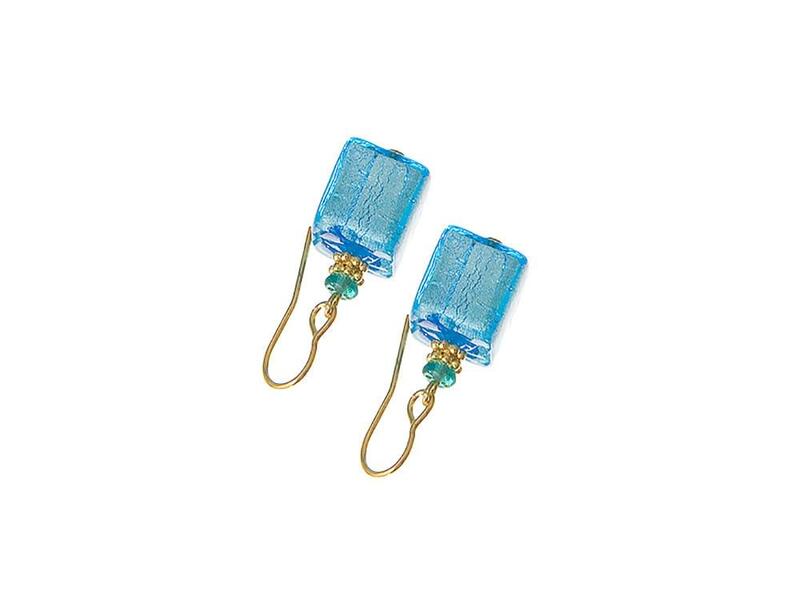 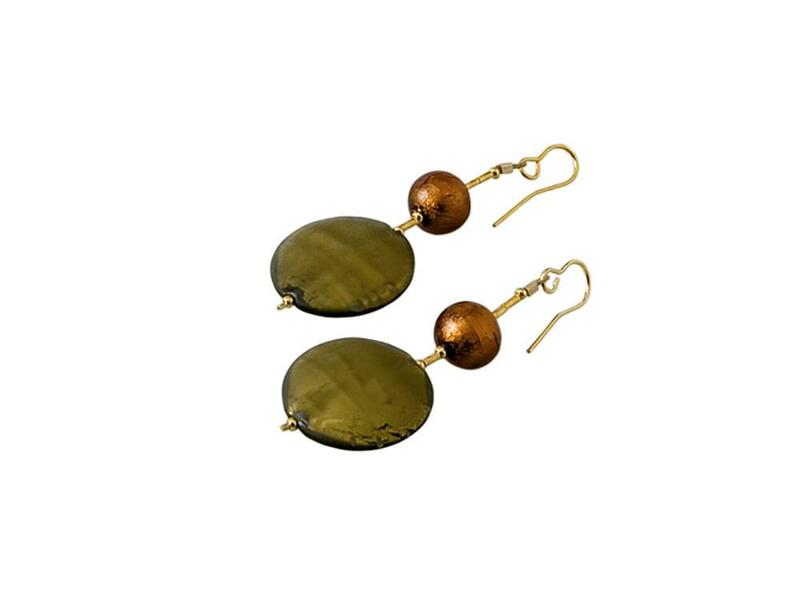 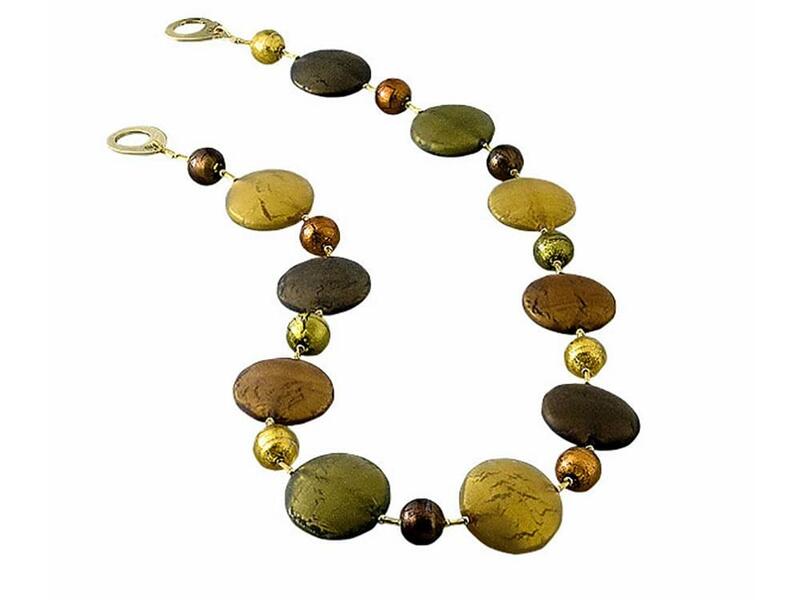 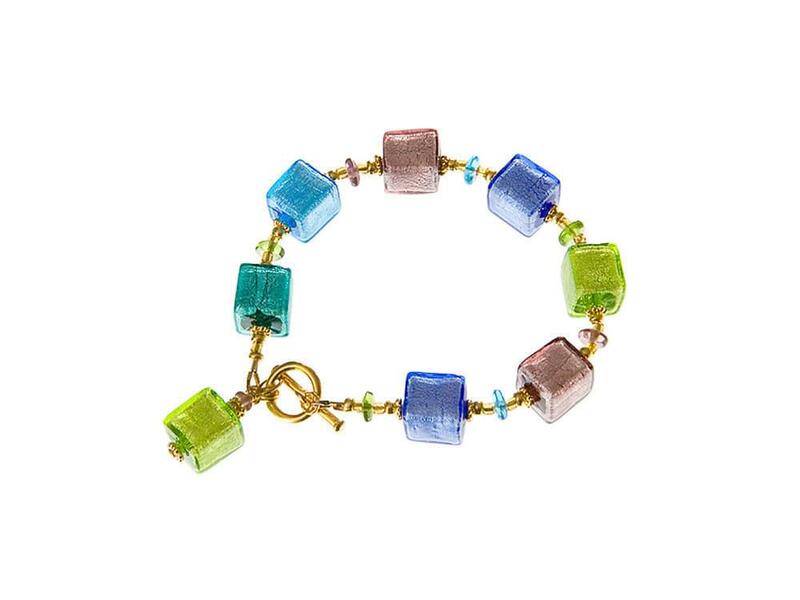 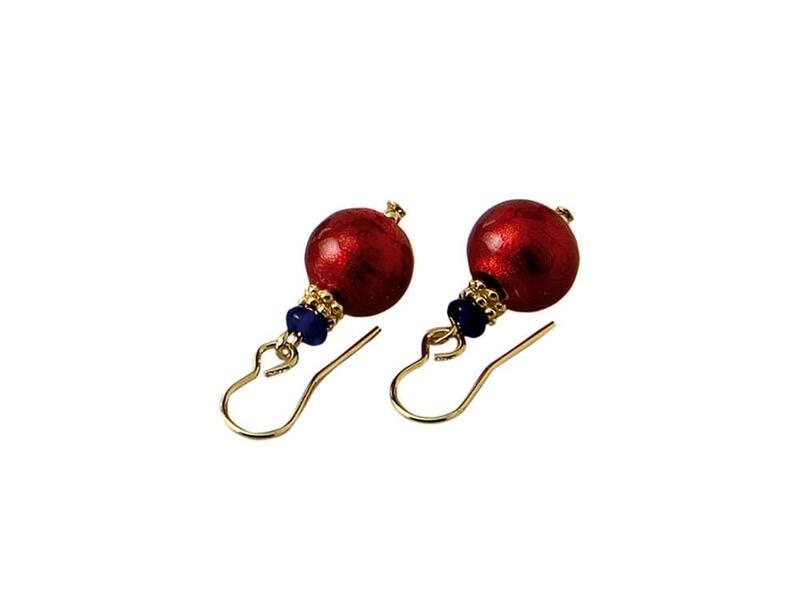 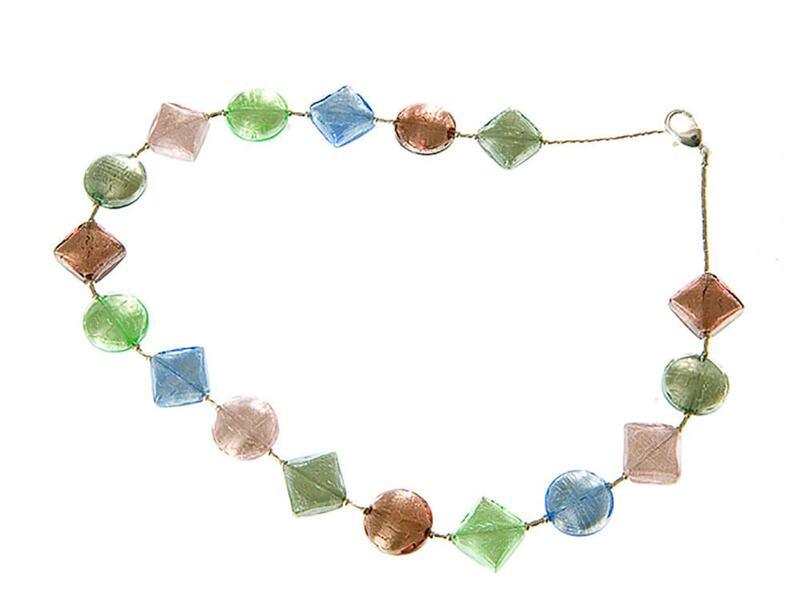 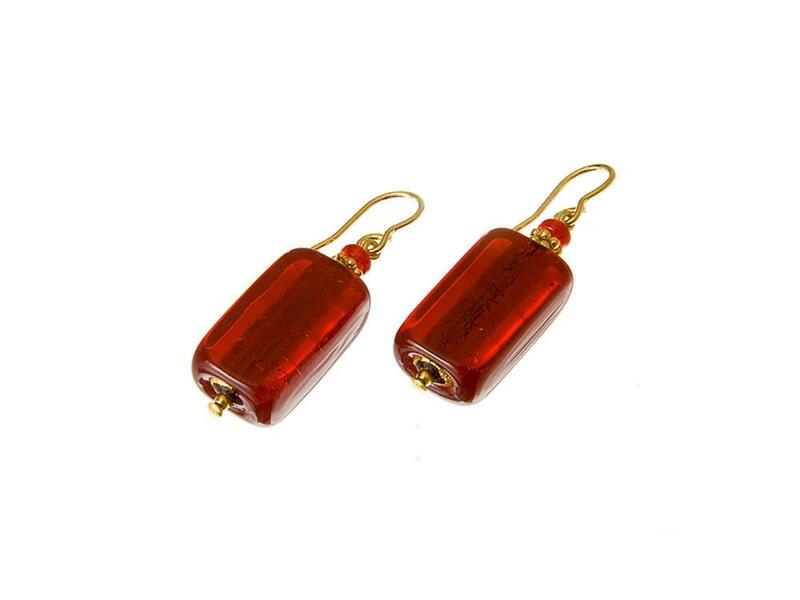 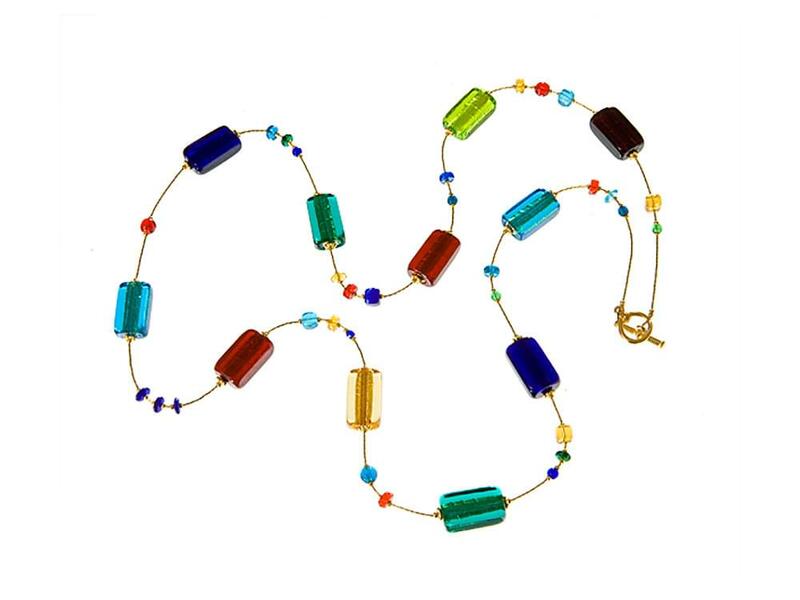 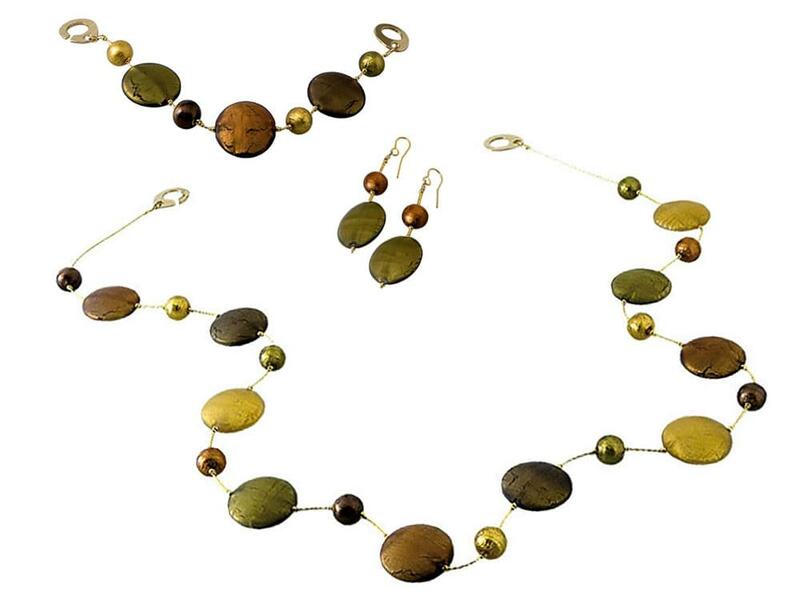 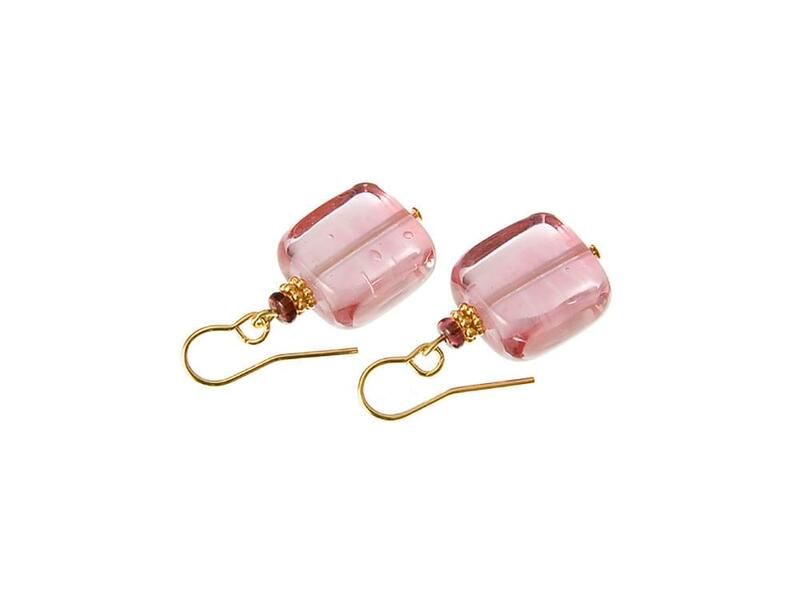 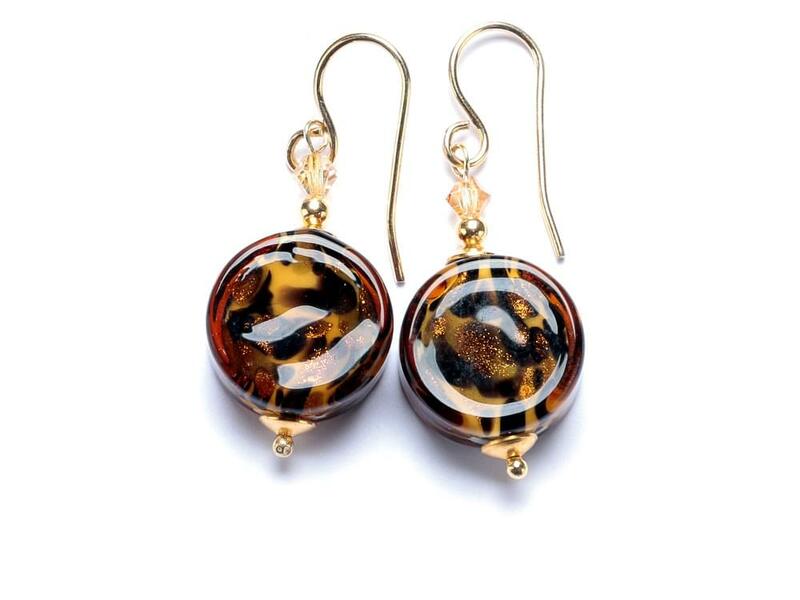 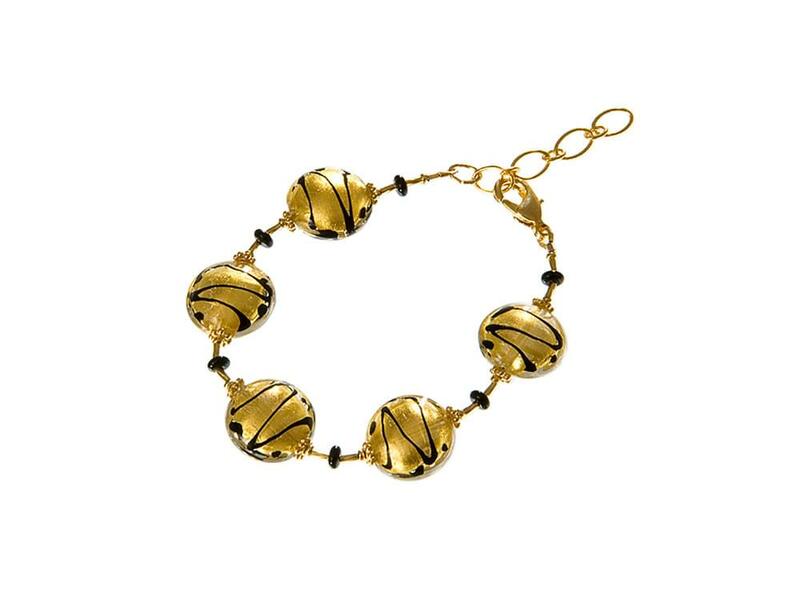 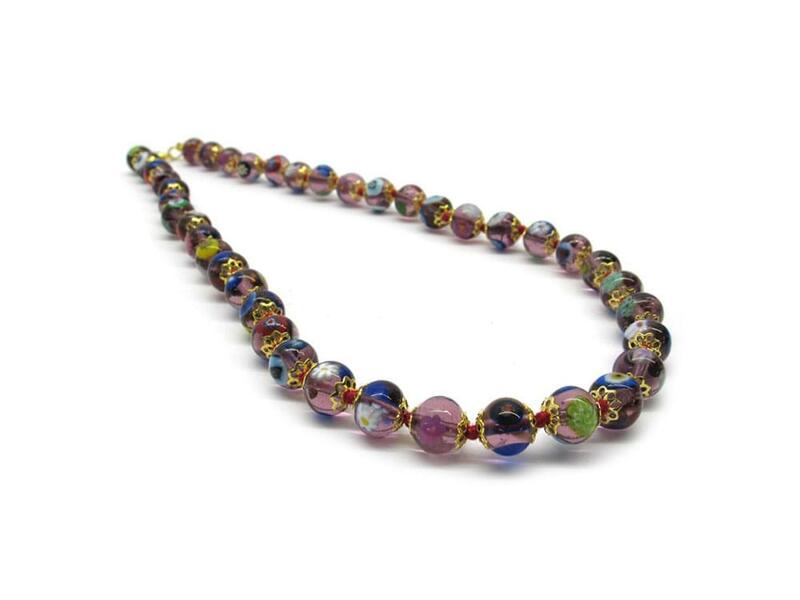 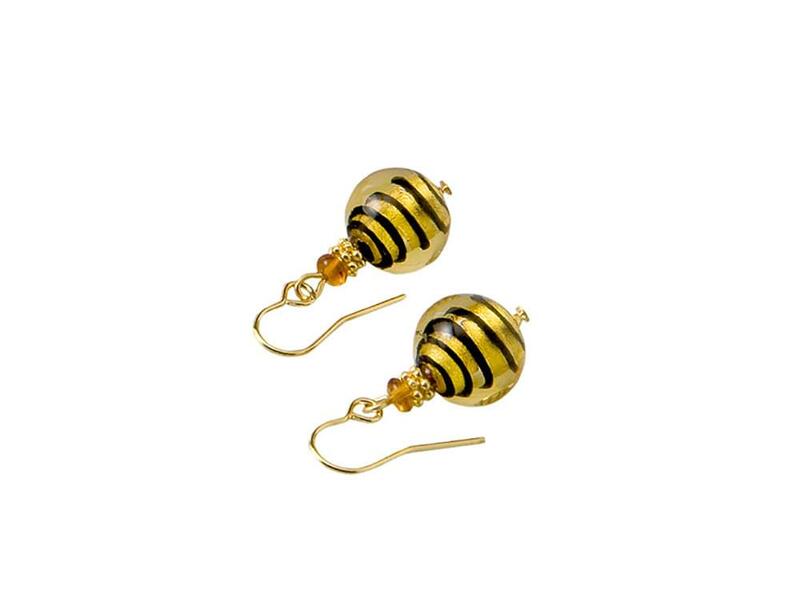 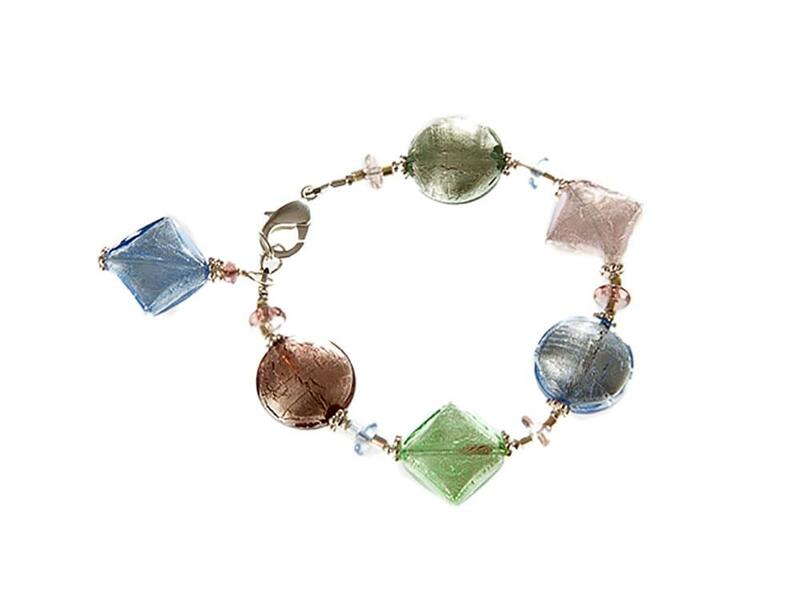 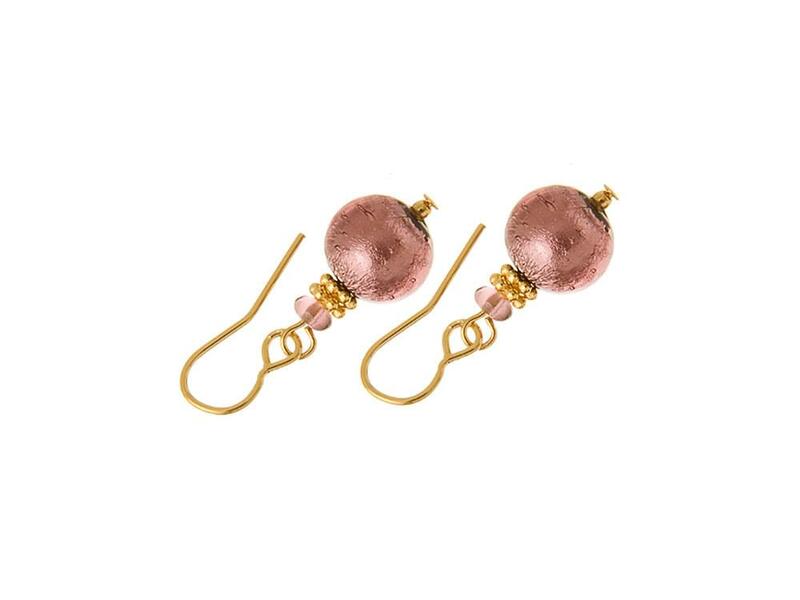 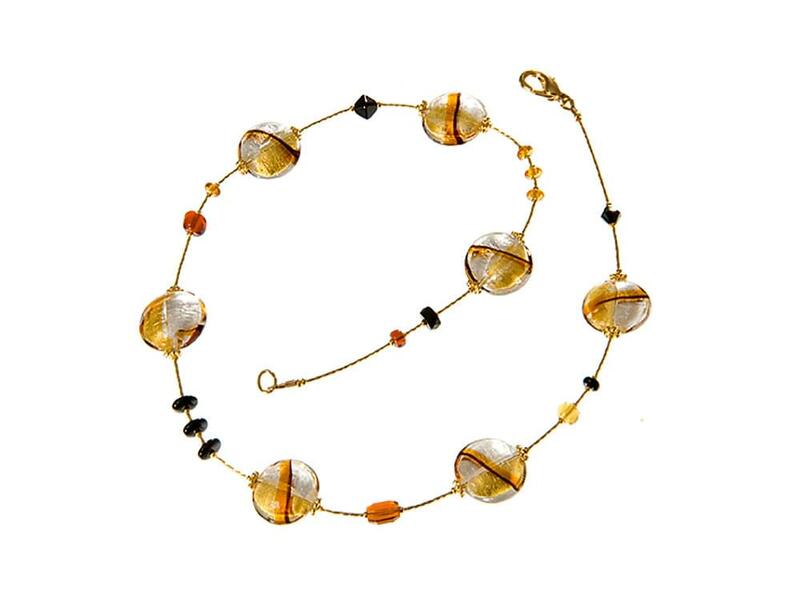 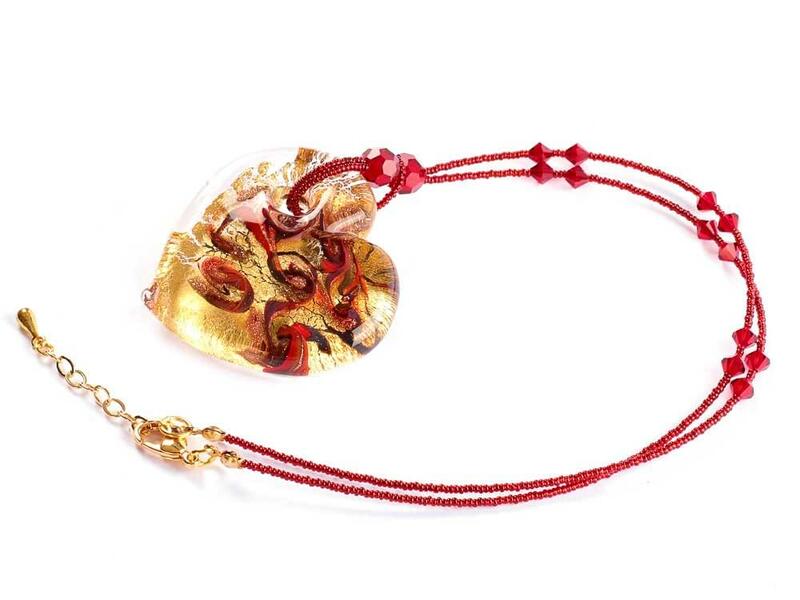 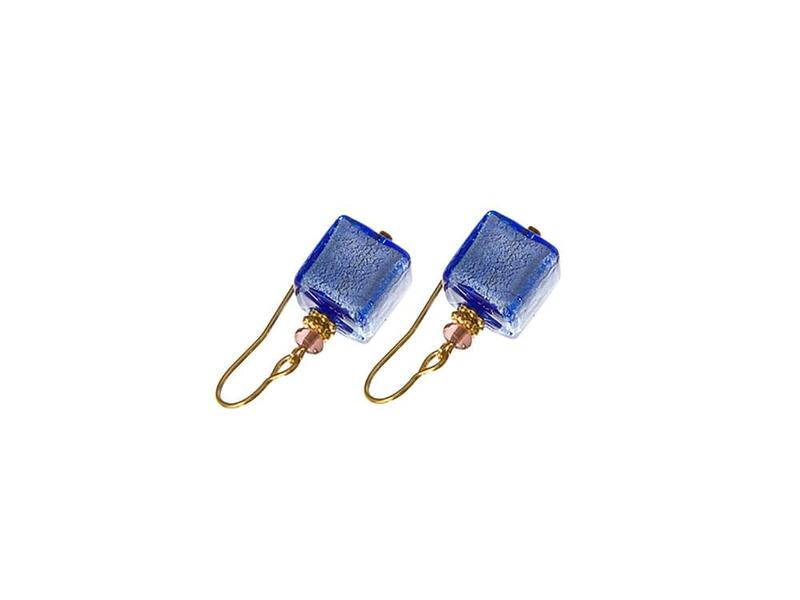 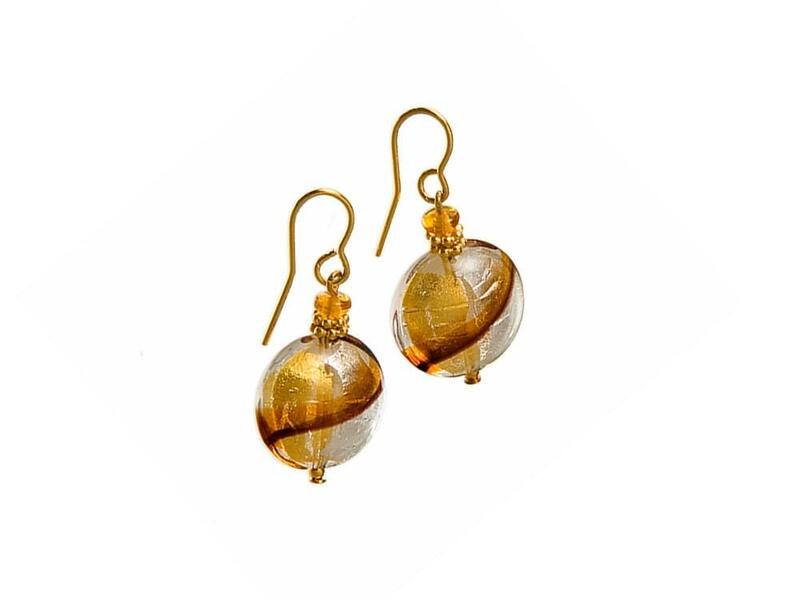 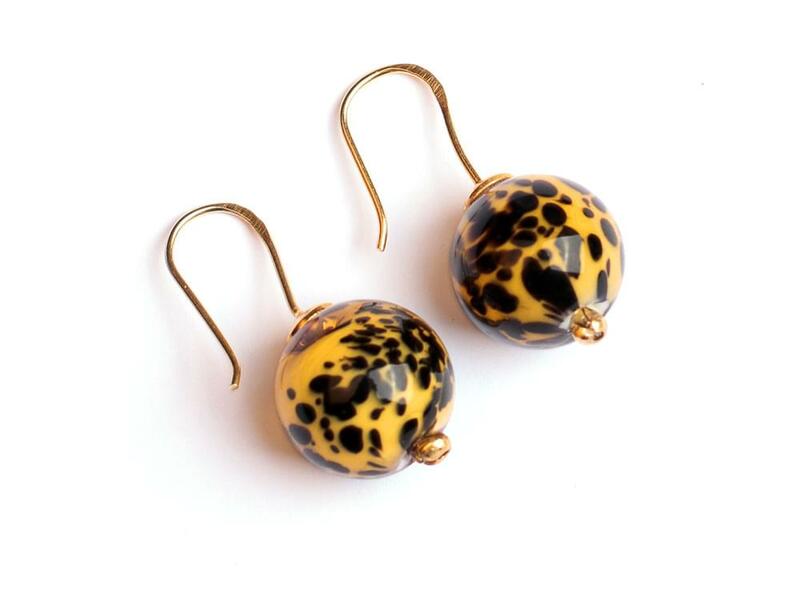 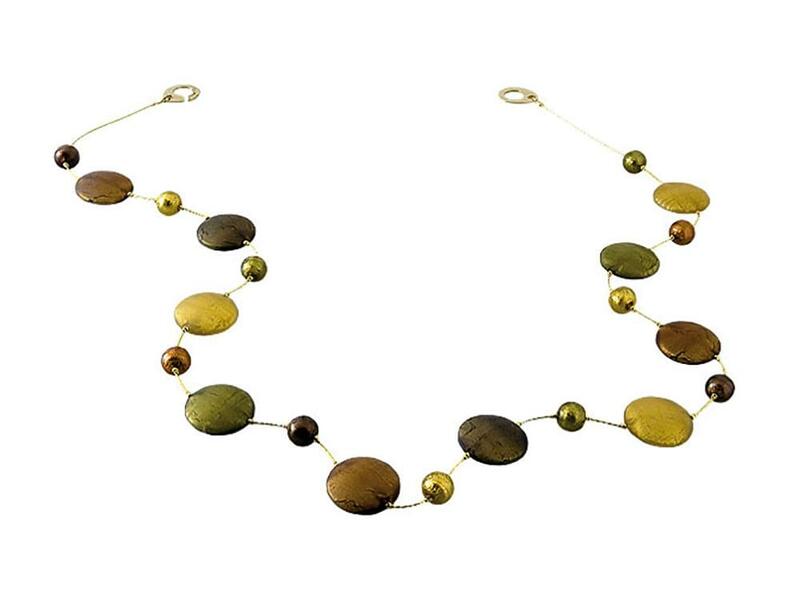 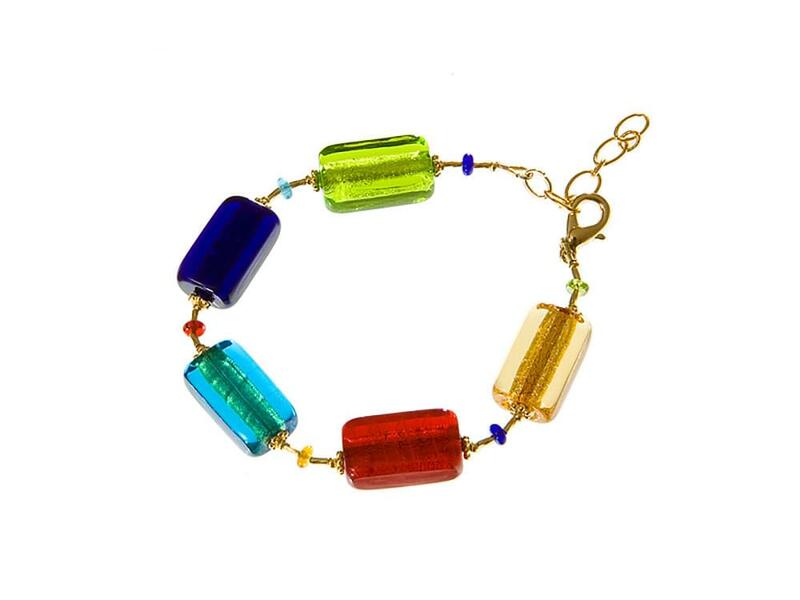 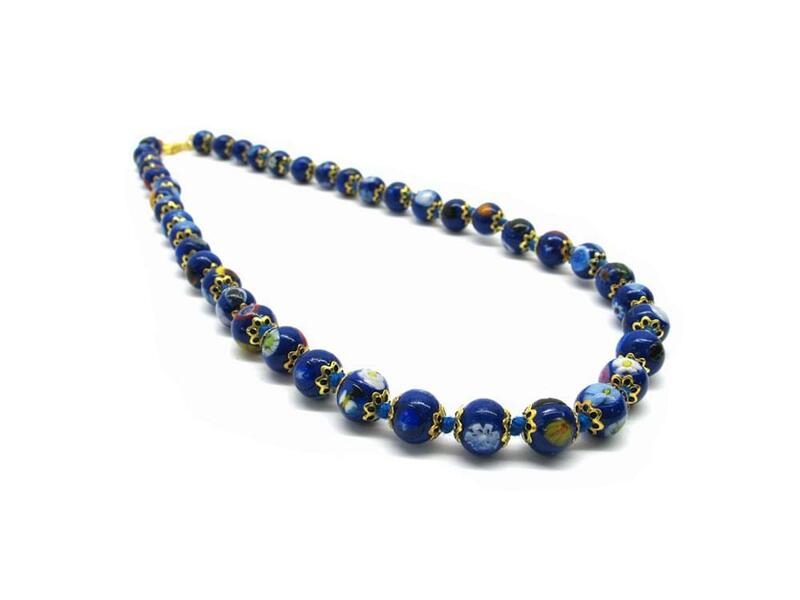 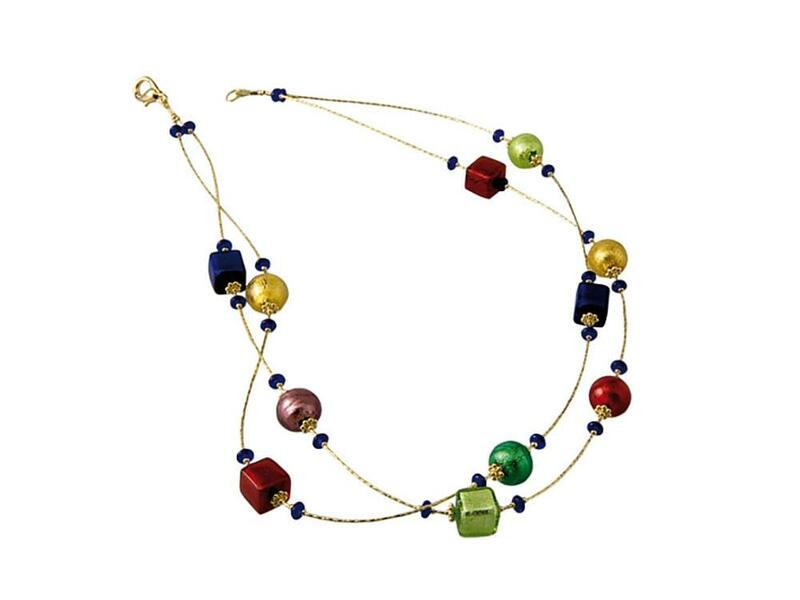 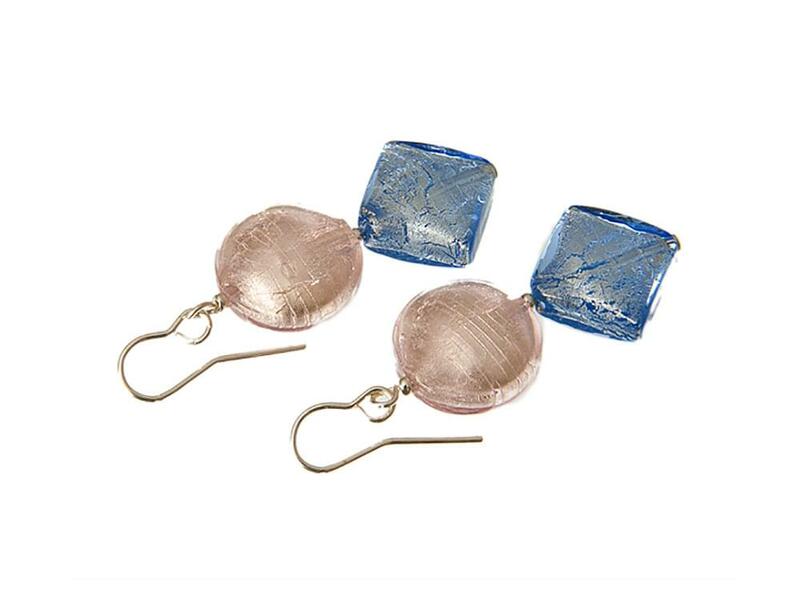 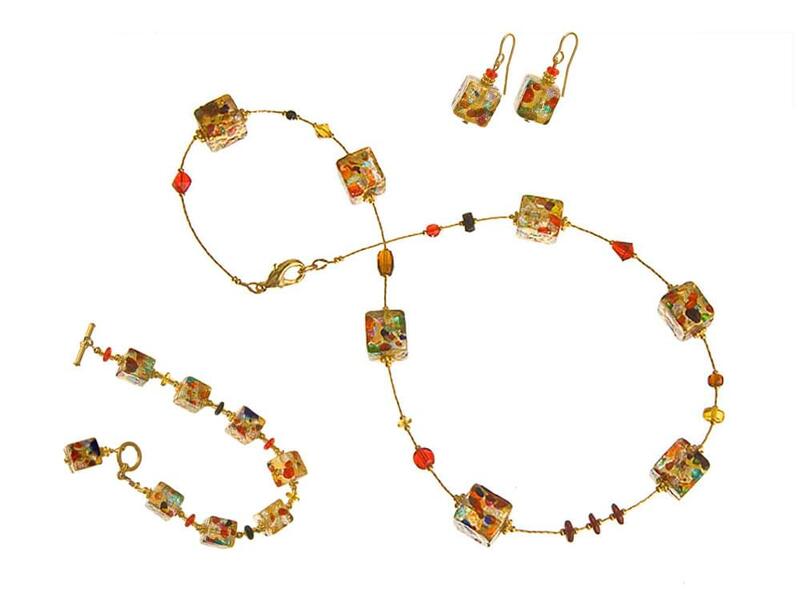 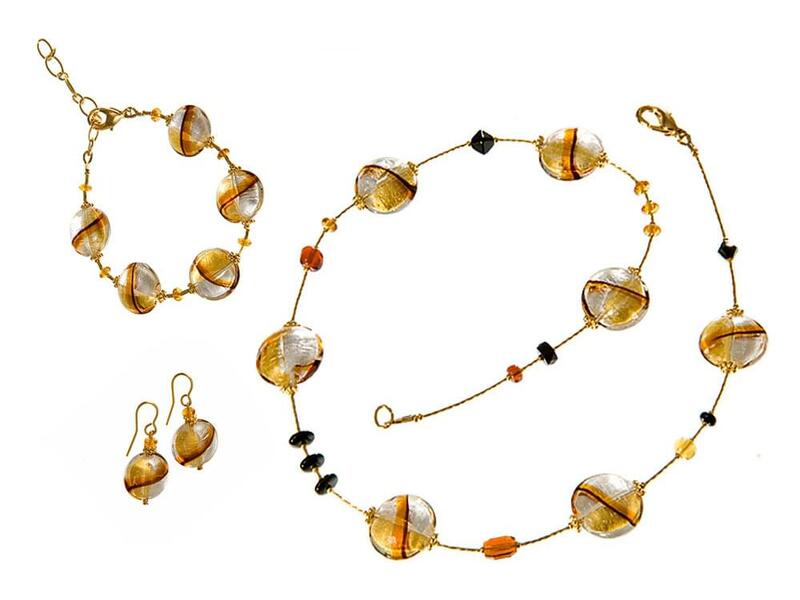 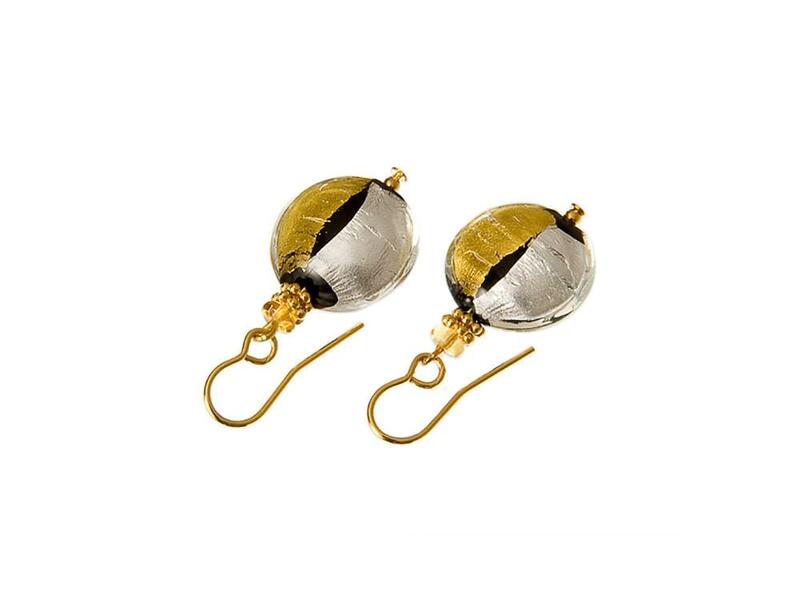 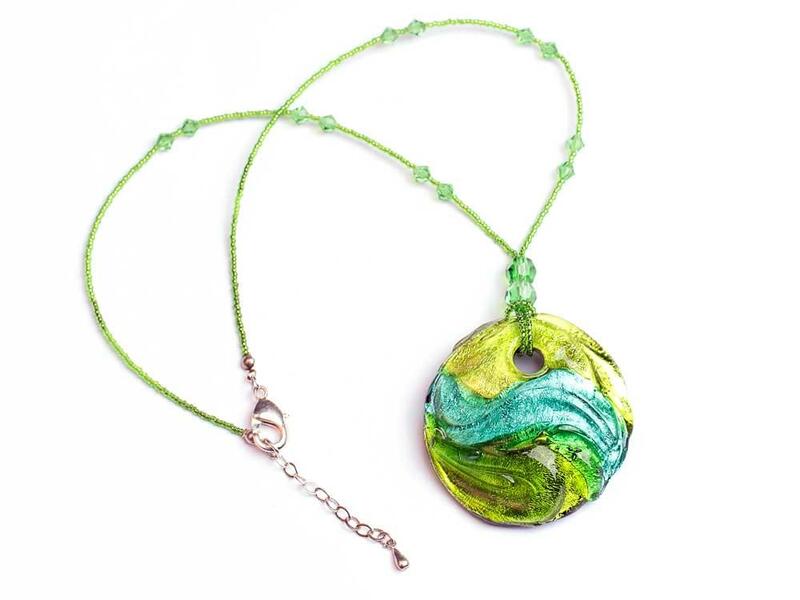 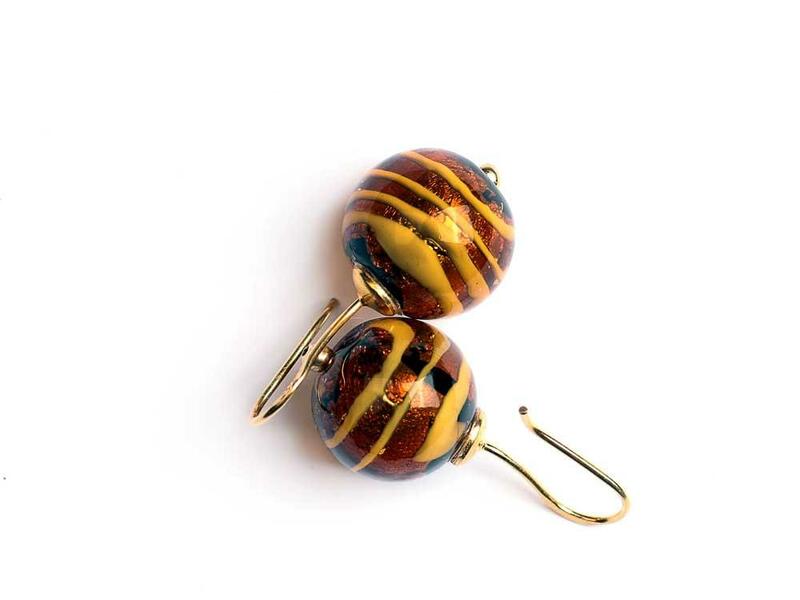 Murano Glass jewellery is one of the most famous categories of Murano Glass production. 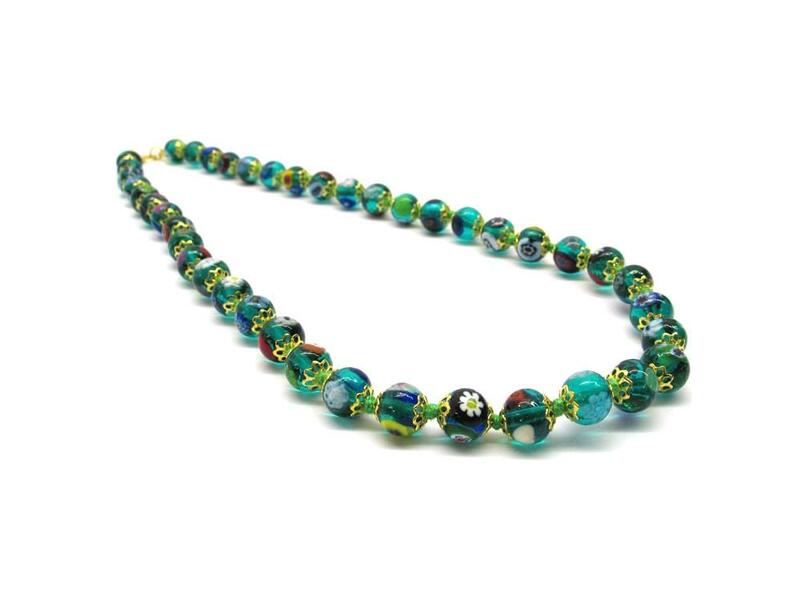 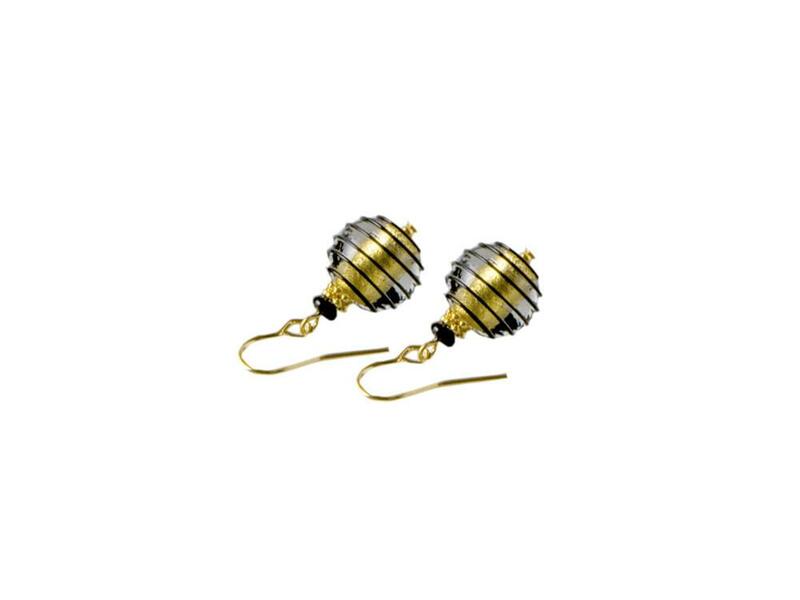 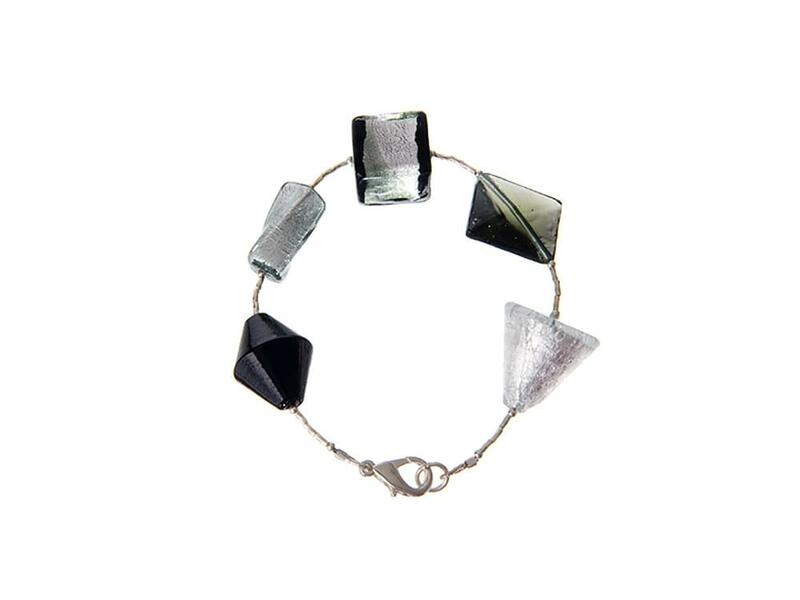 The vibrant colours and shimmering effects that the craftsmen are able to produce create stunning pieces of totally original jewellery. 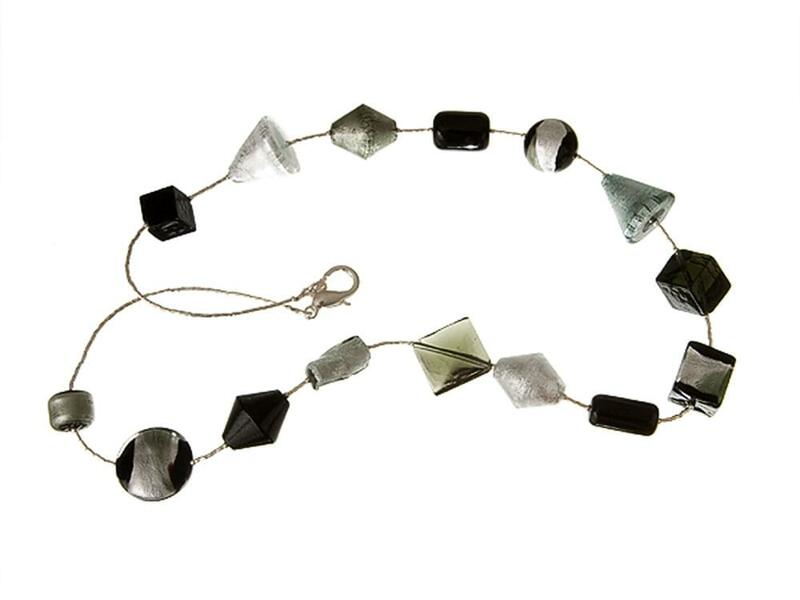 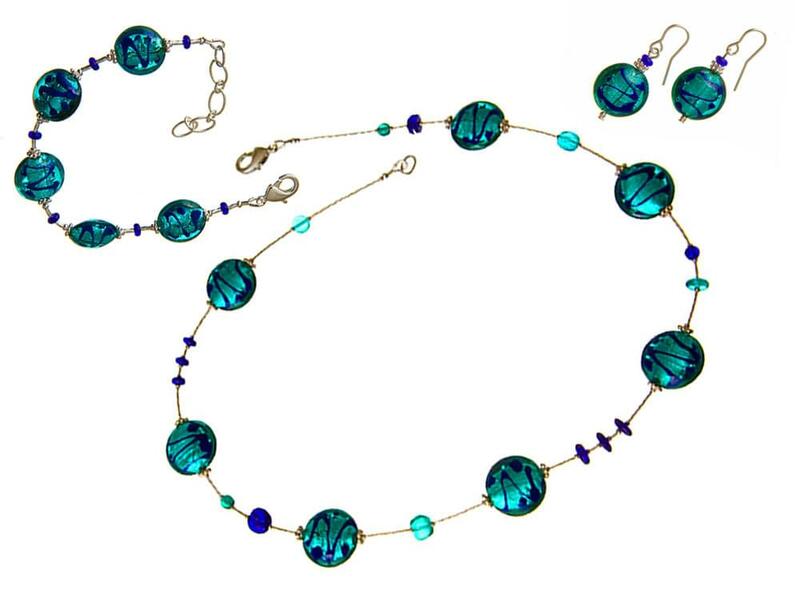 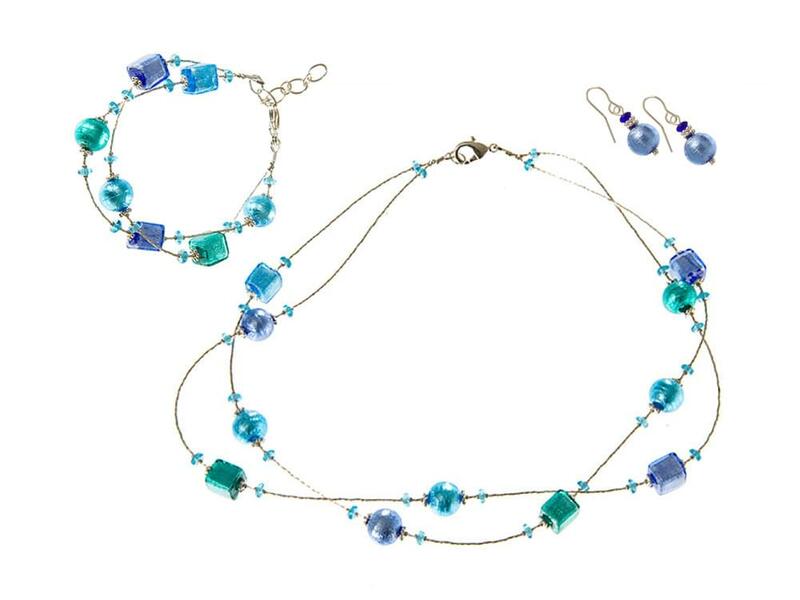 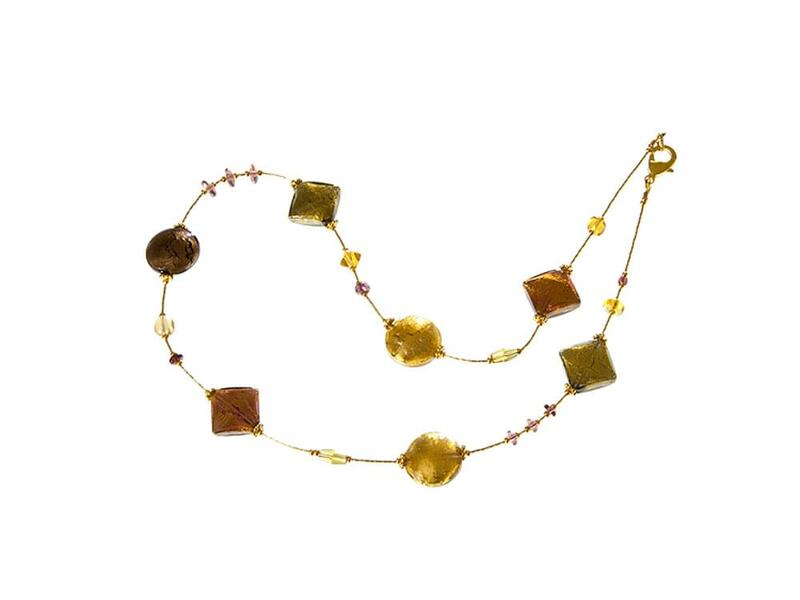 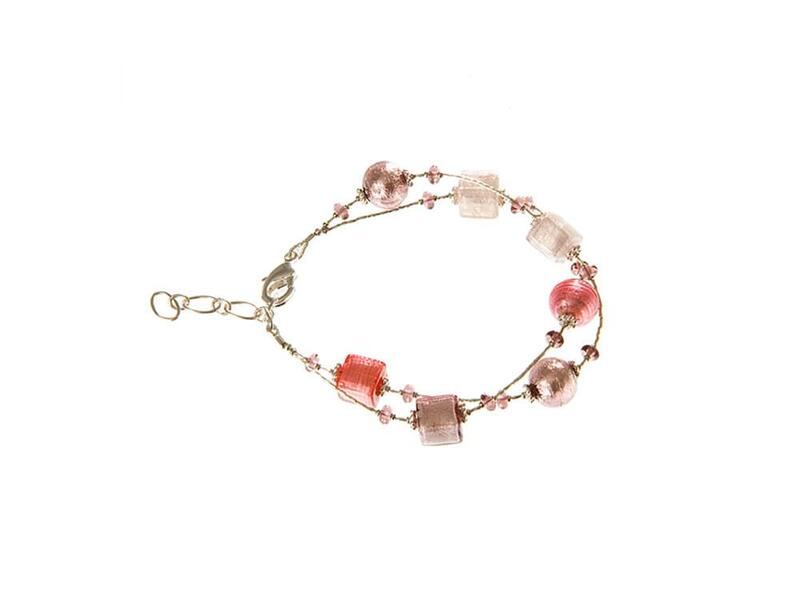 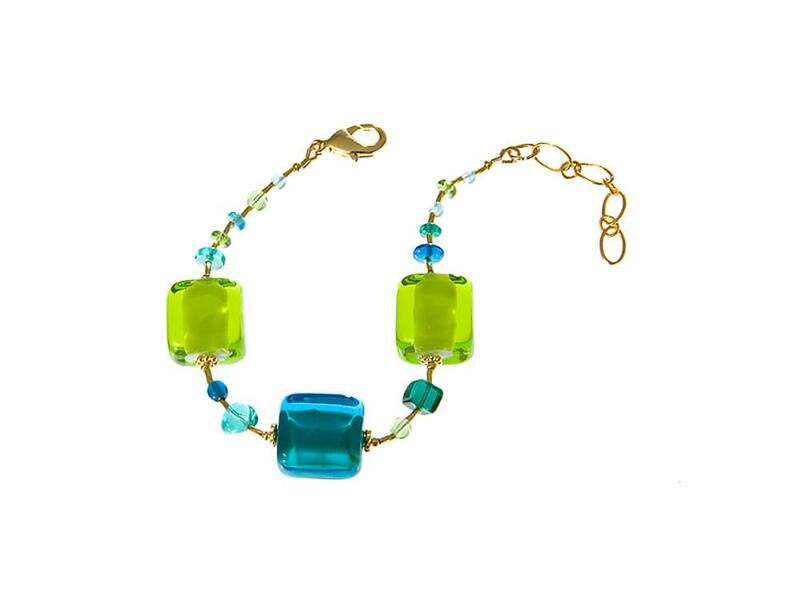 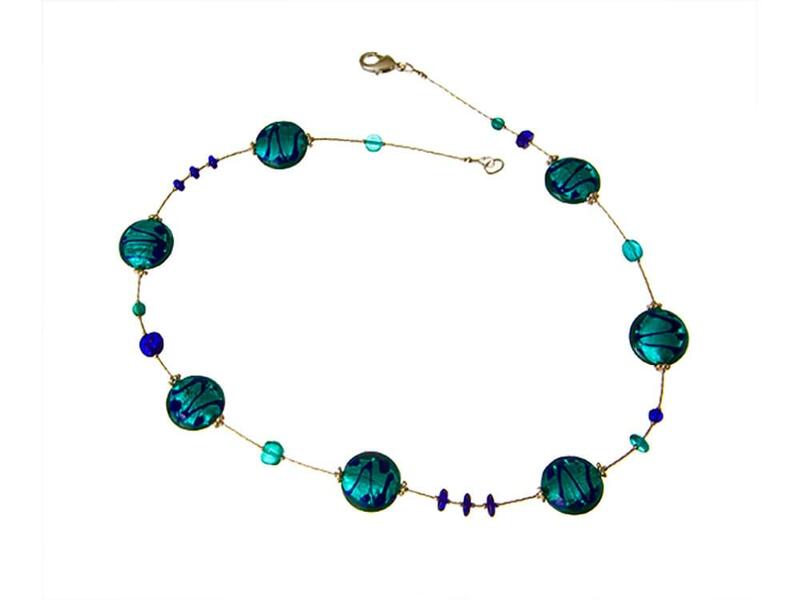 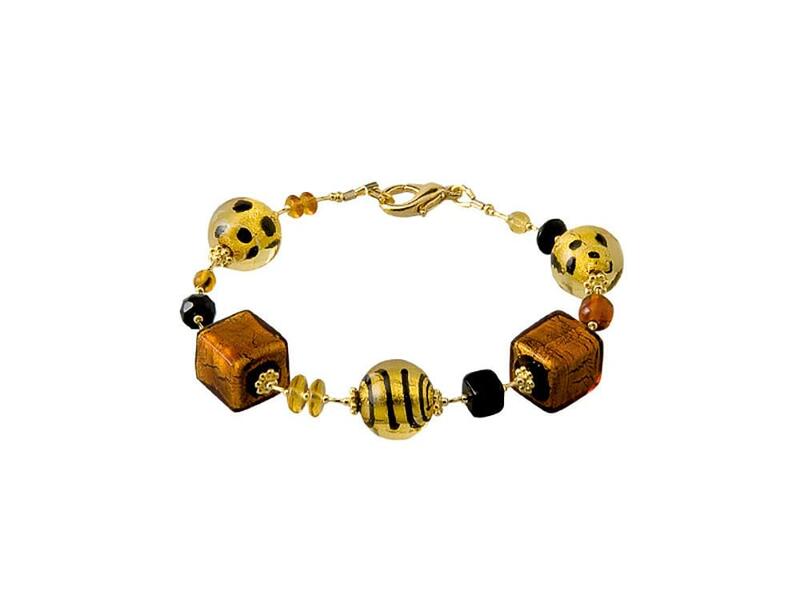 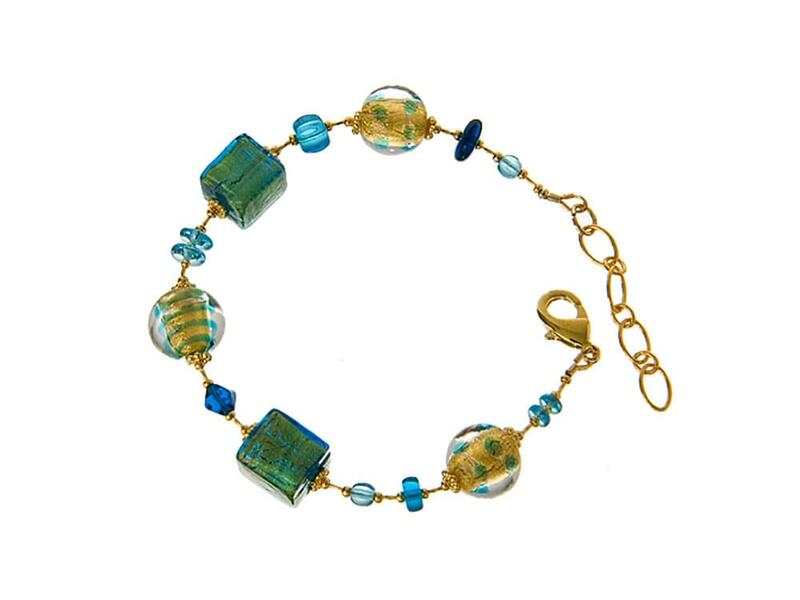 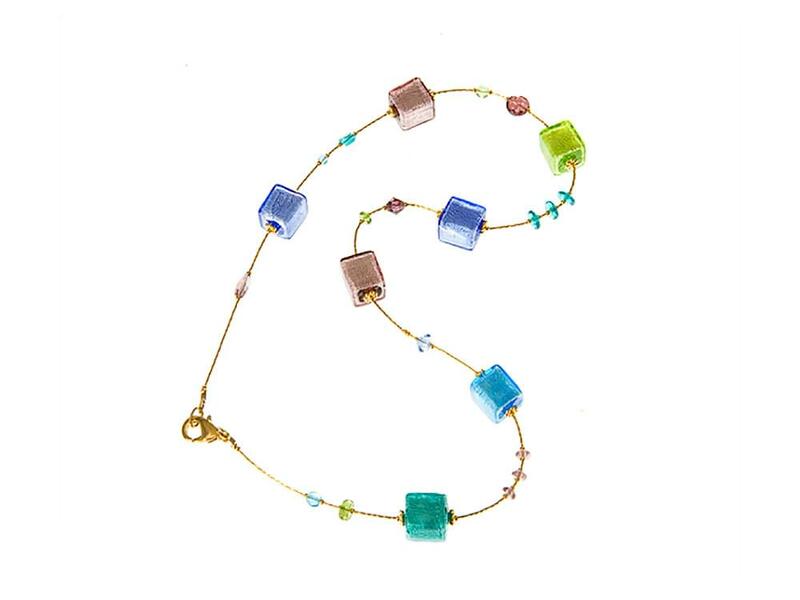 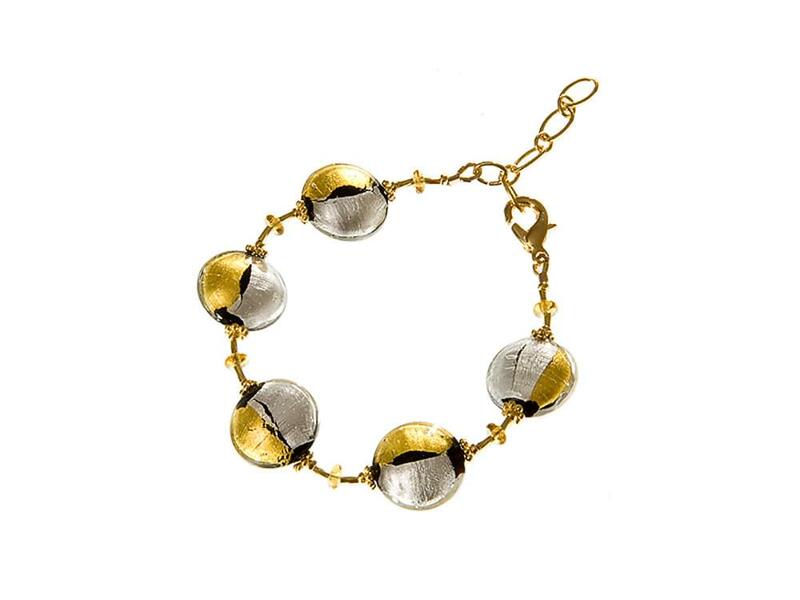 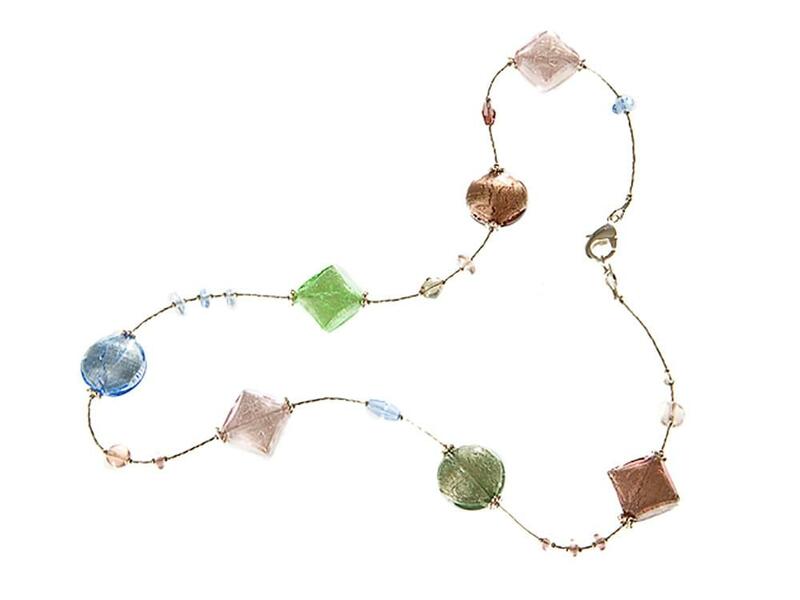 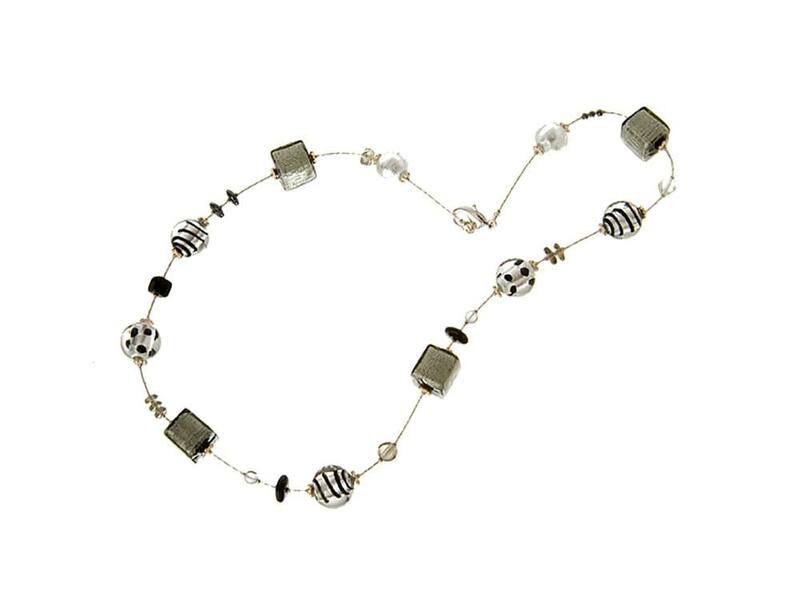 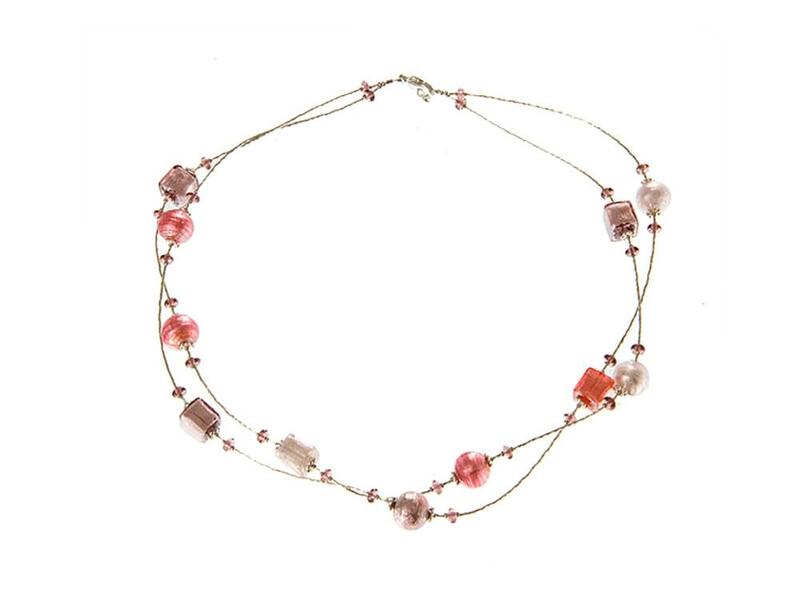 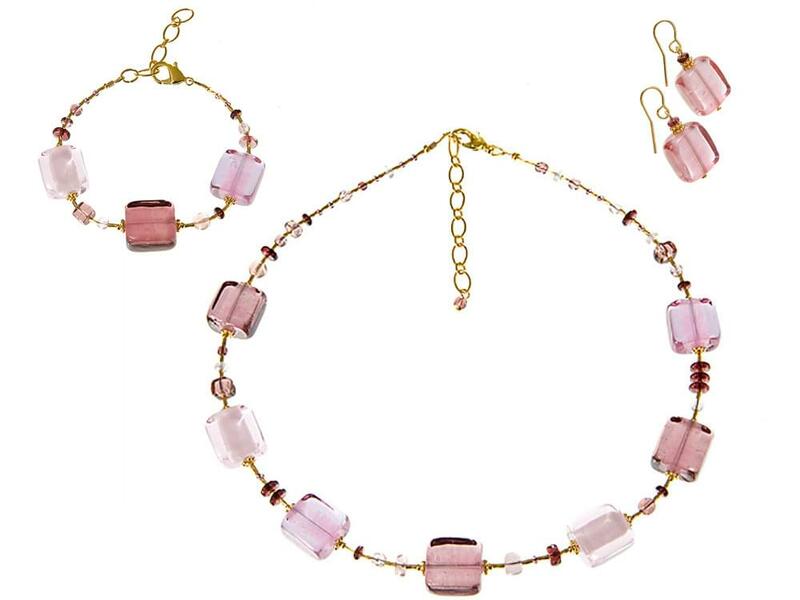 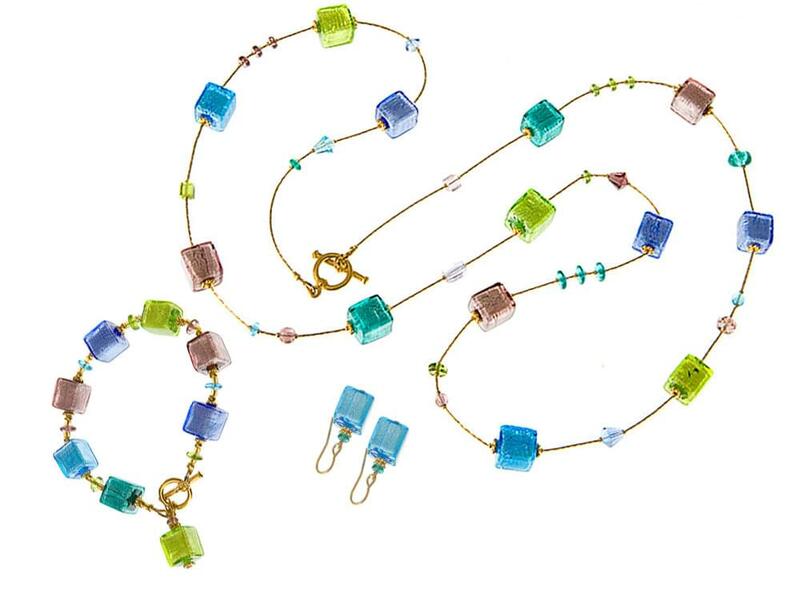 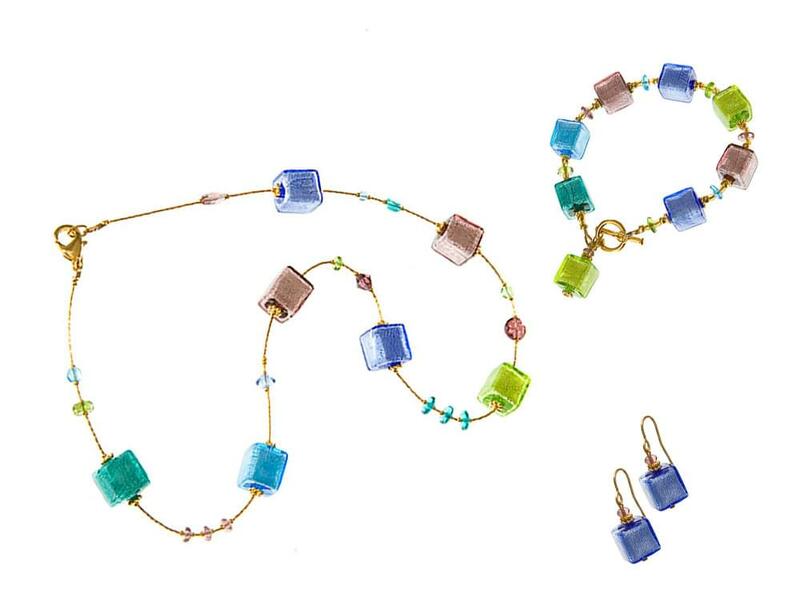 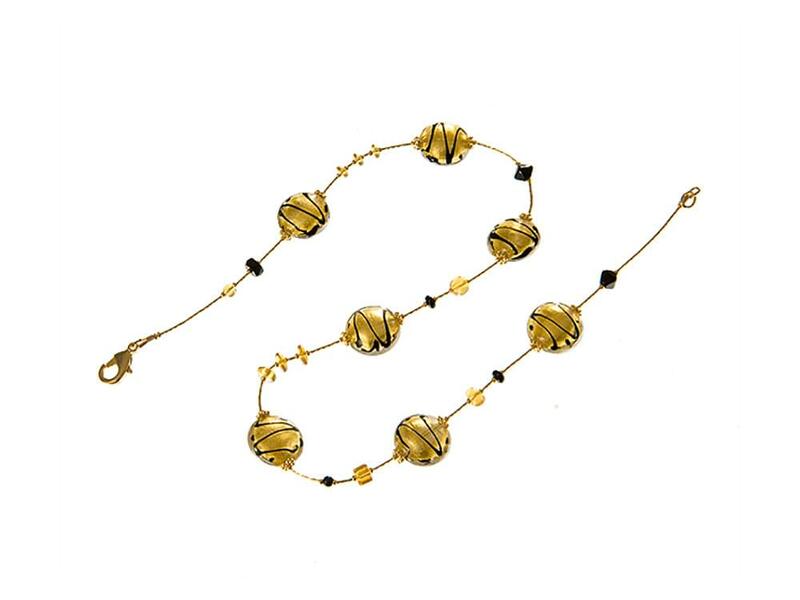 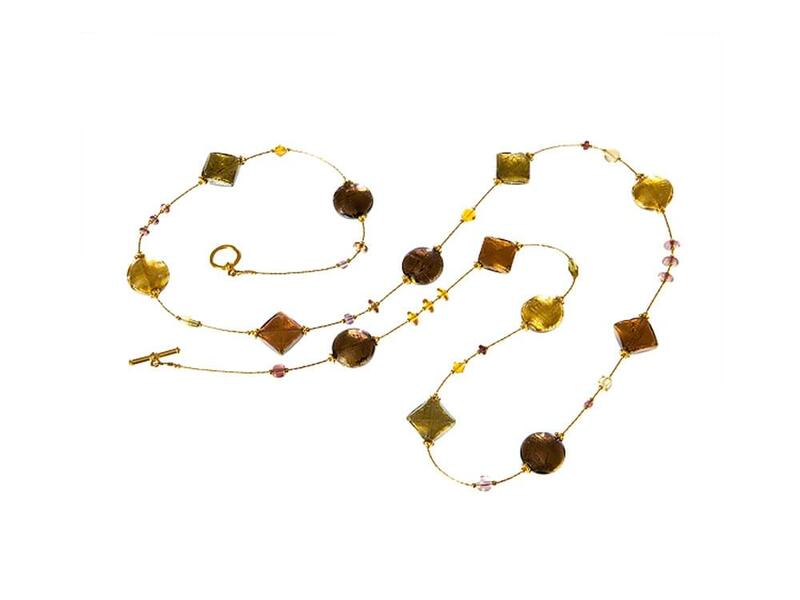 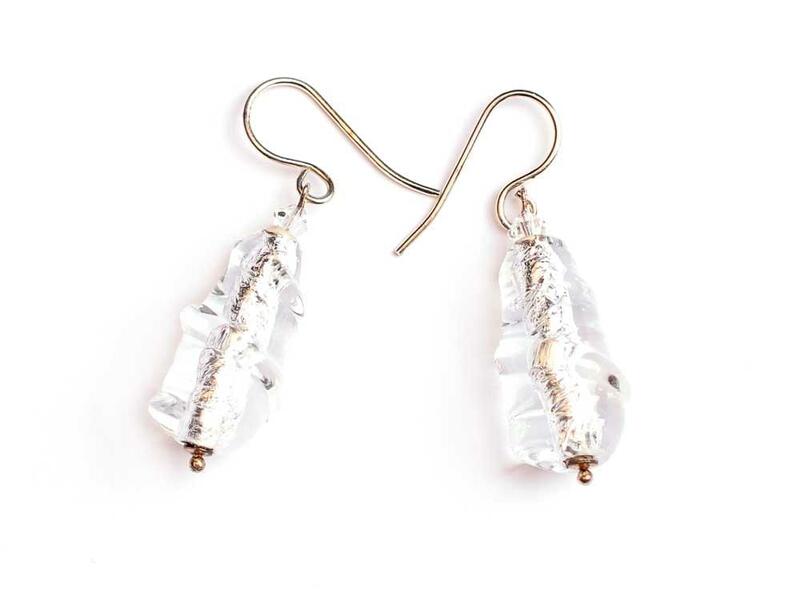 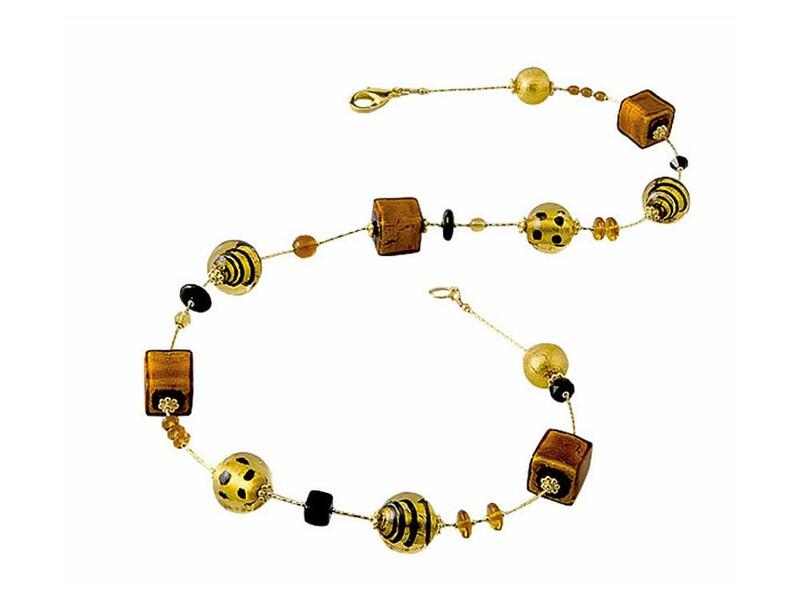 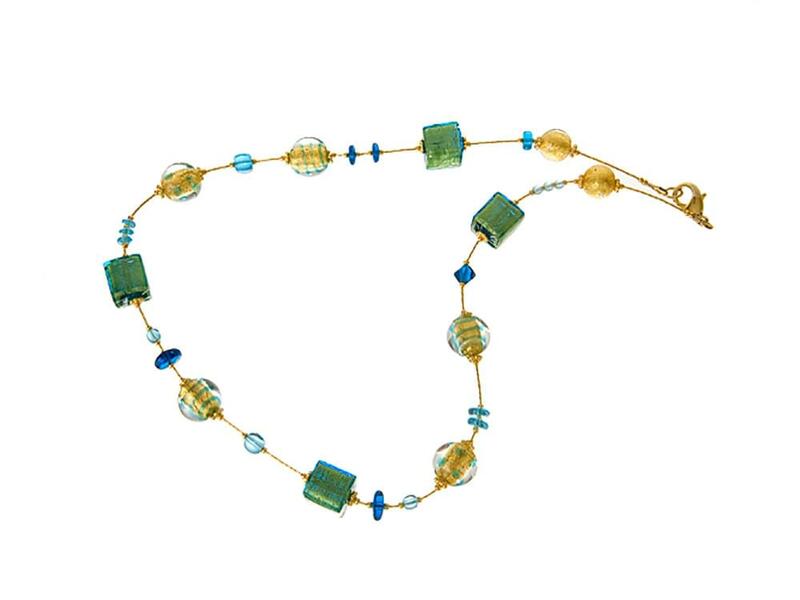 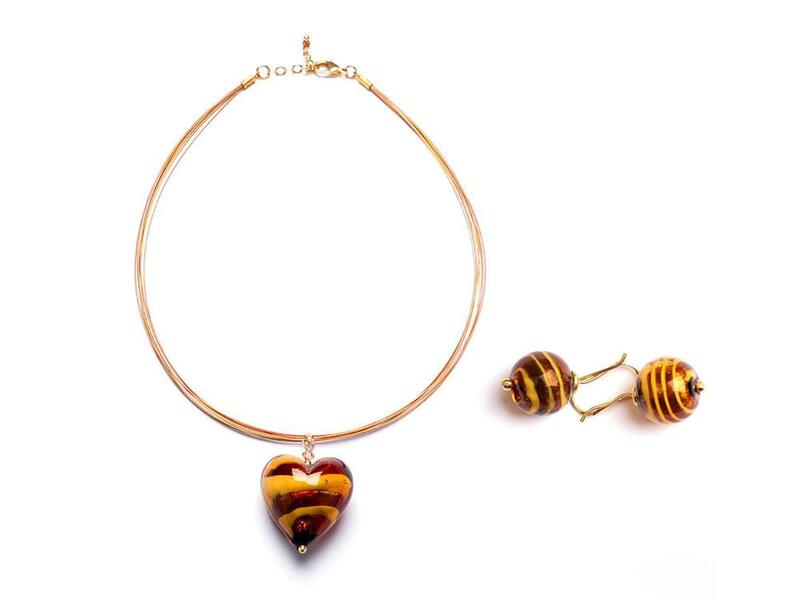 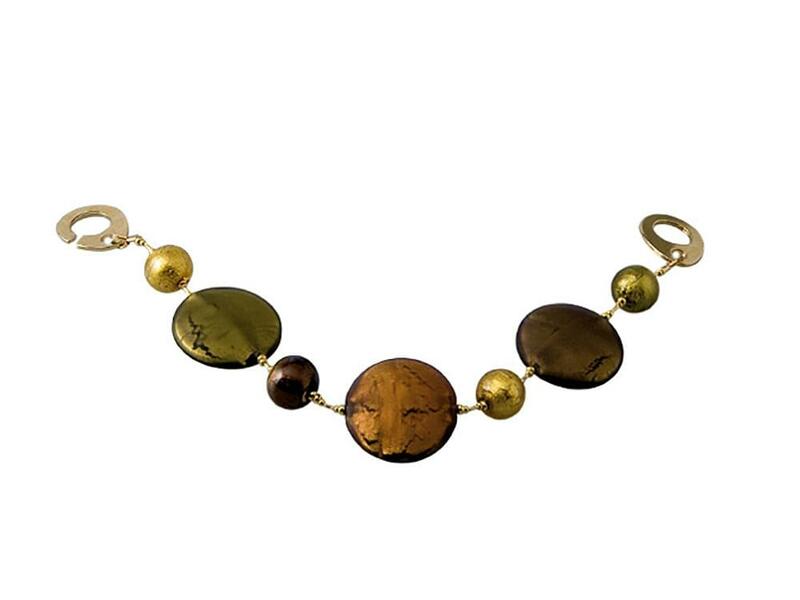 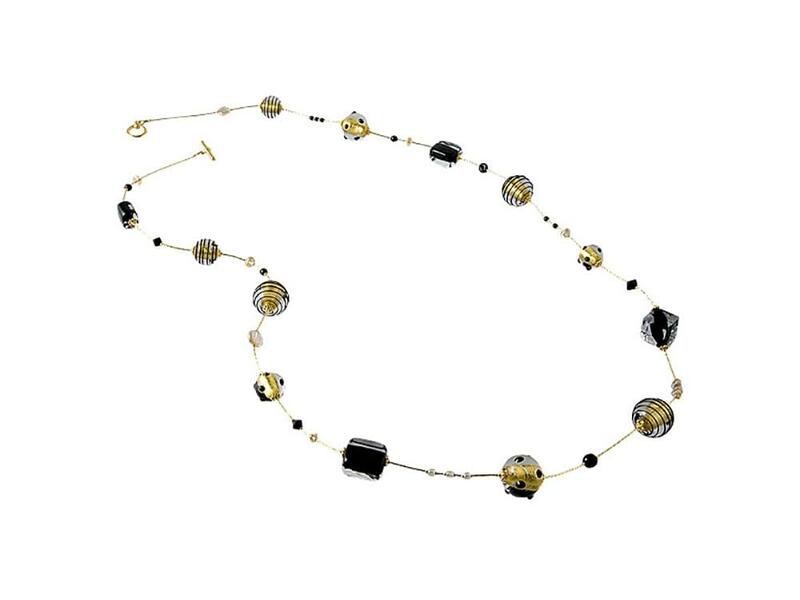 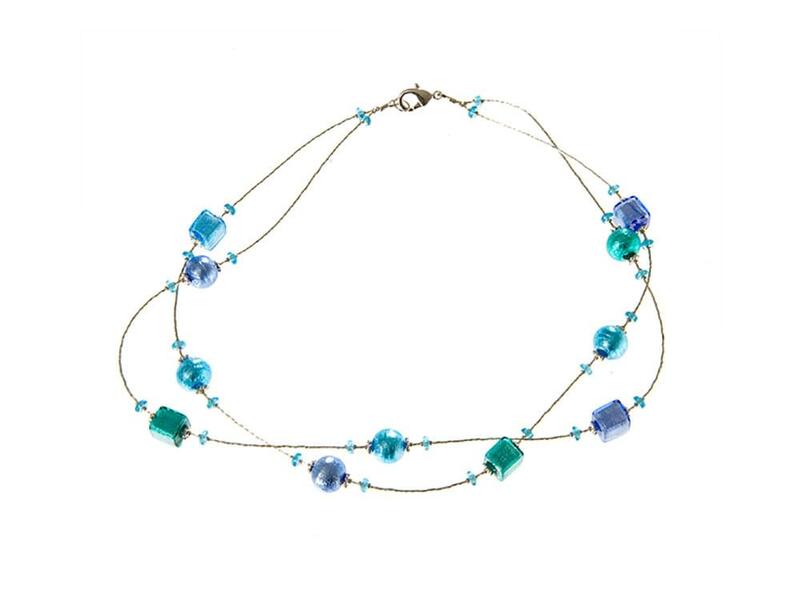 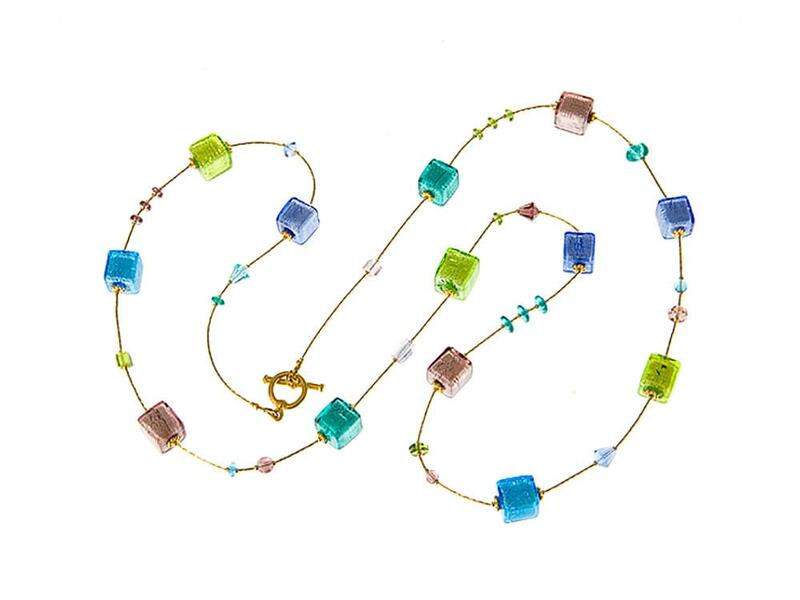 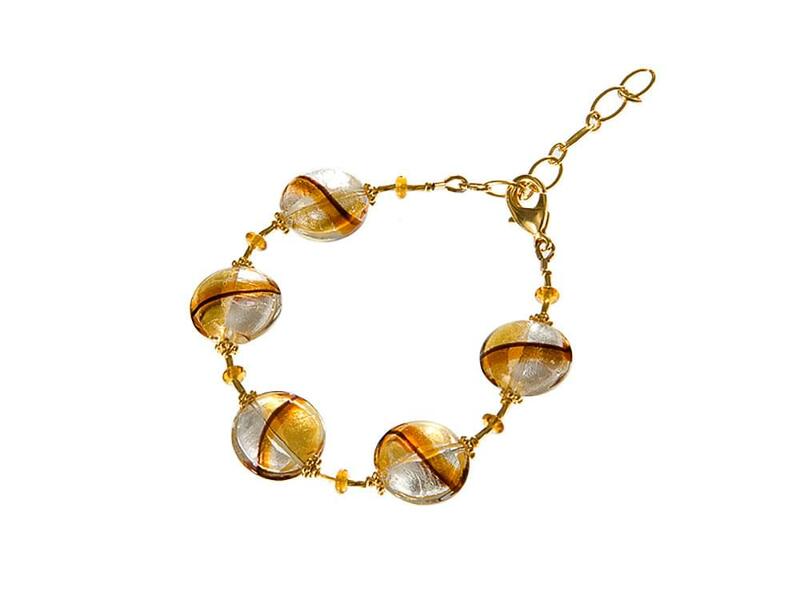 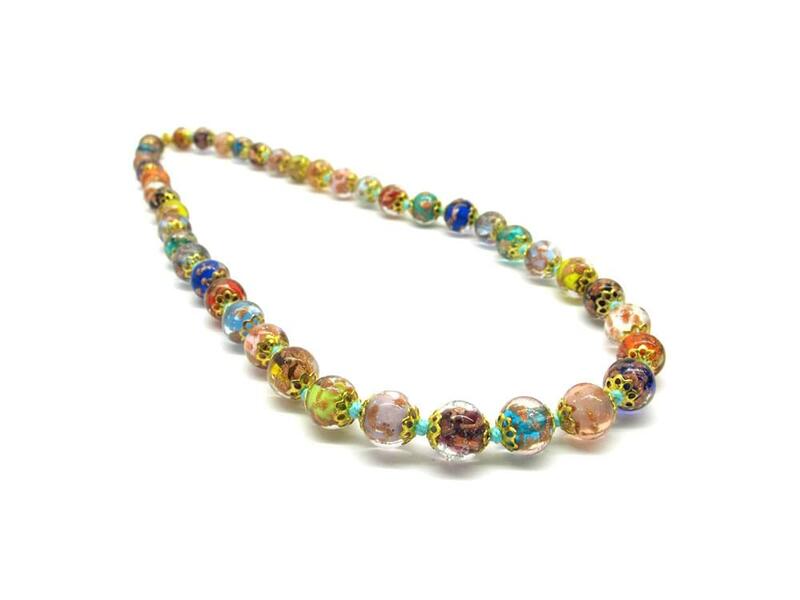 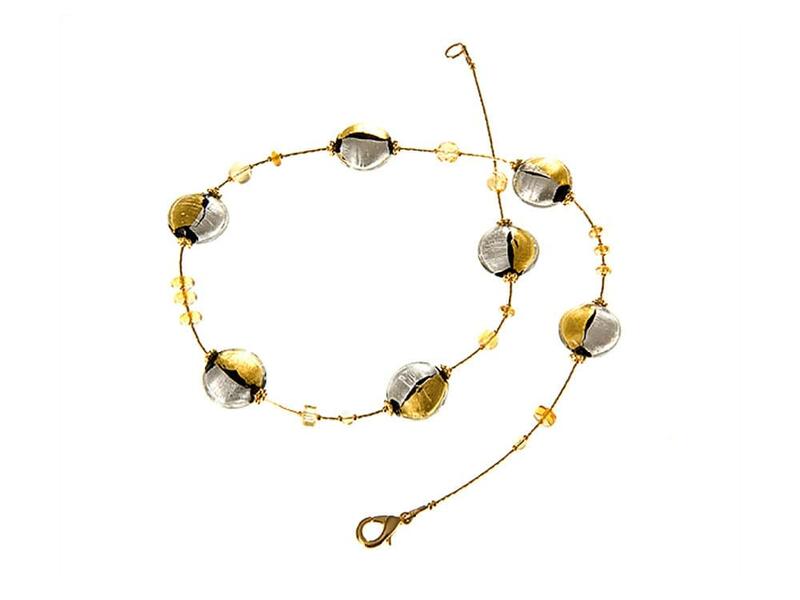 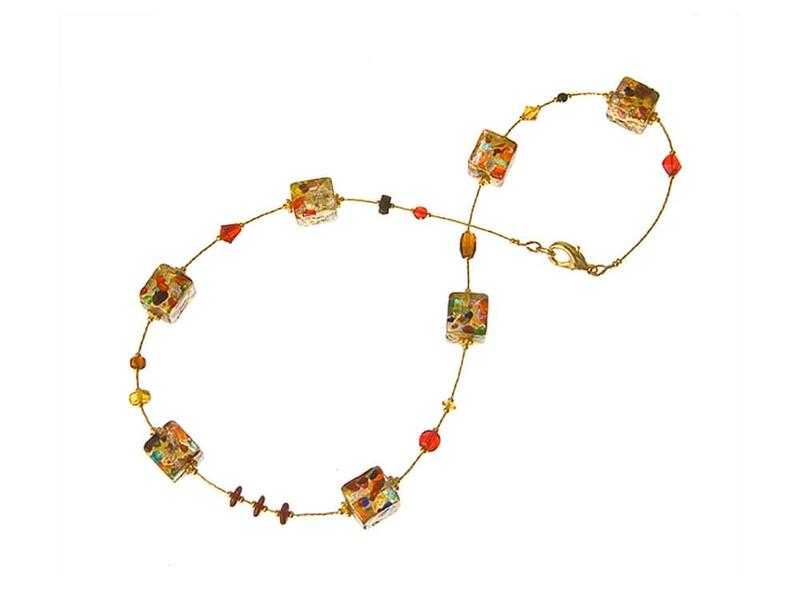 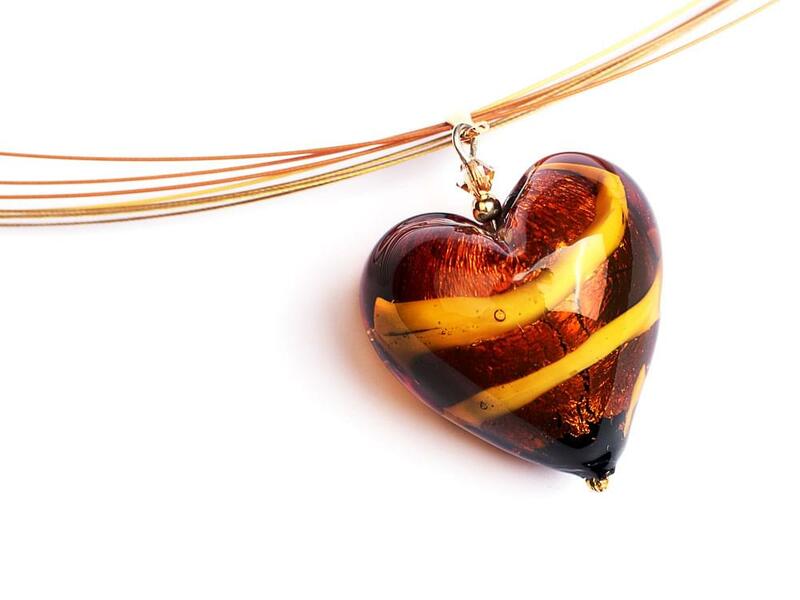 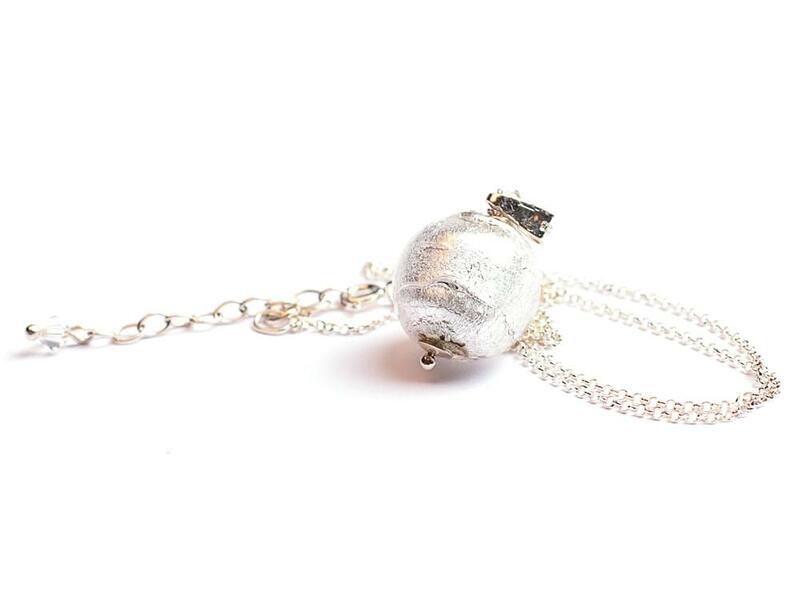 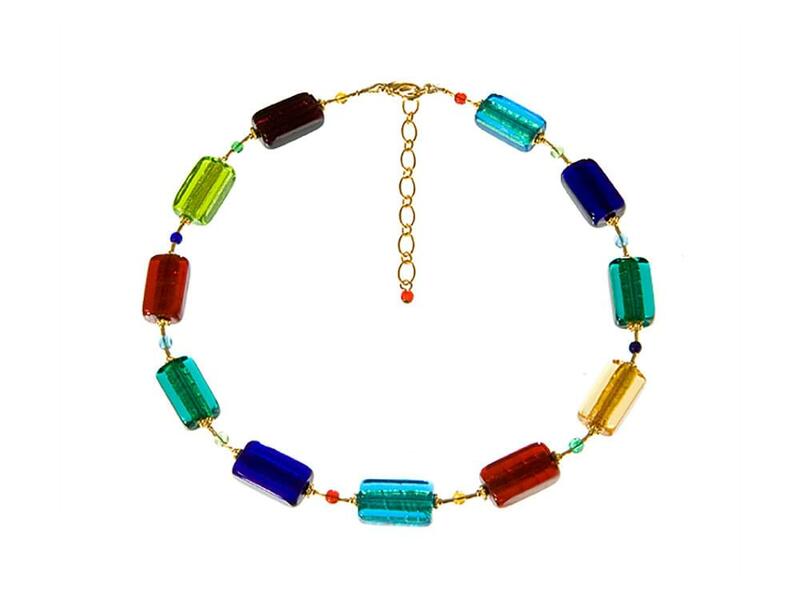 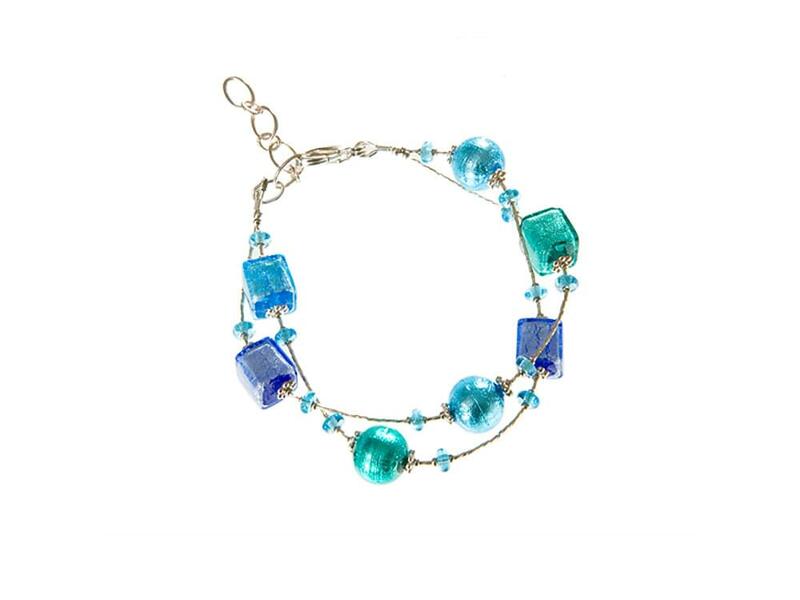 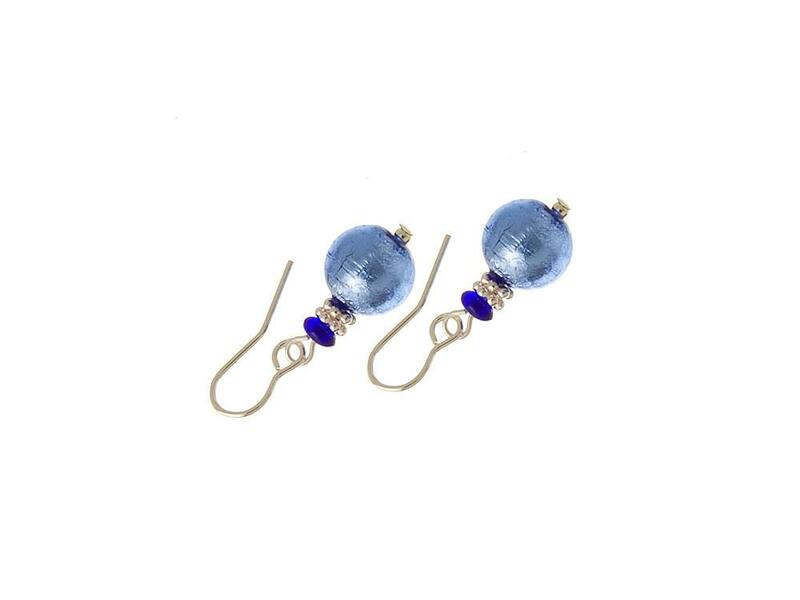 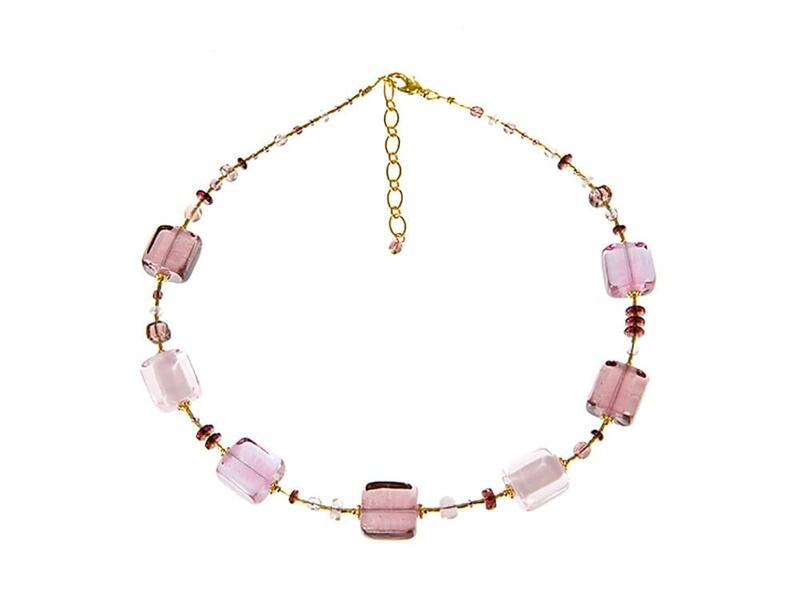 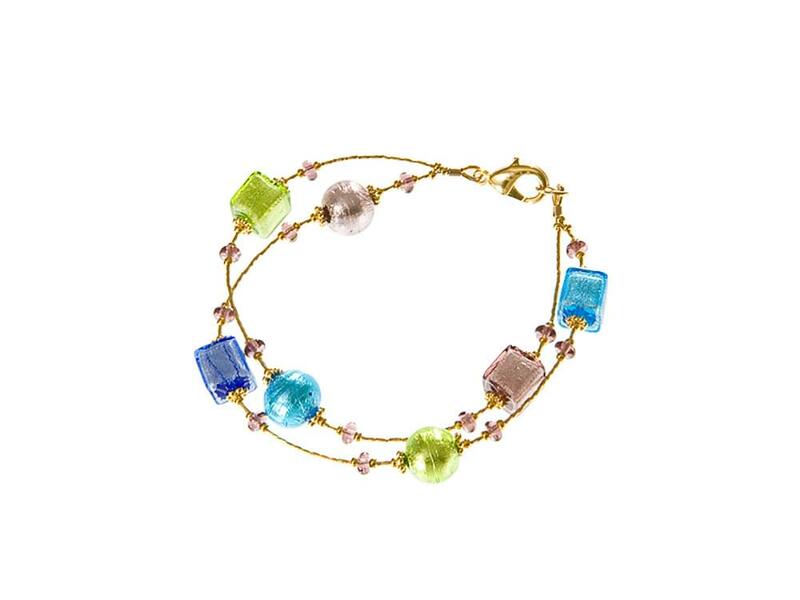 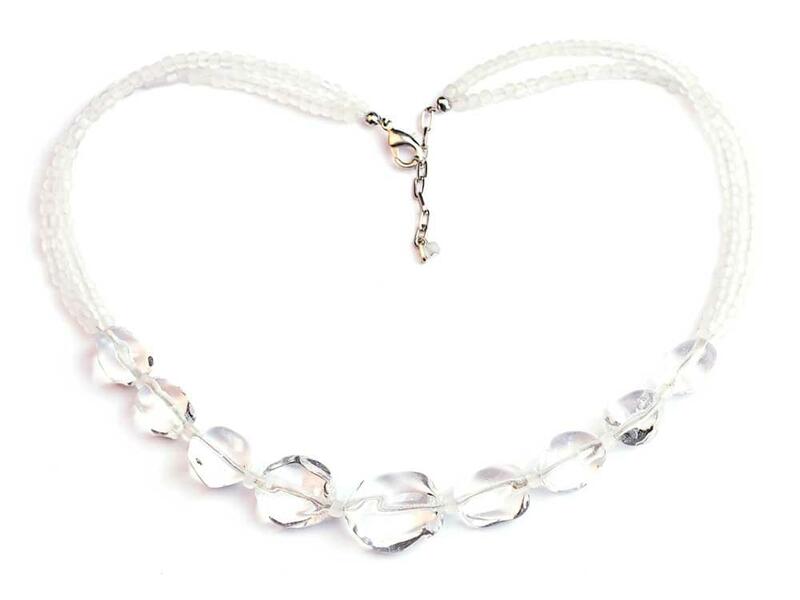 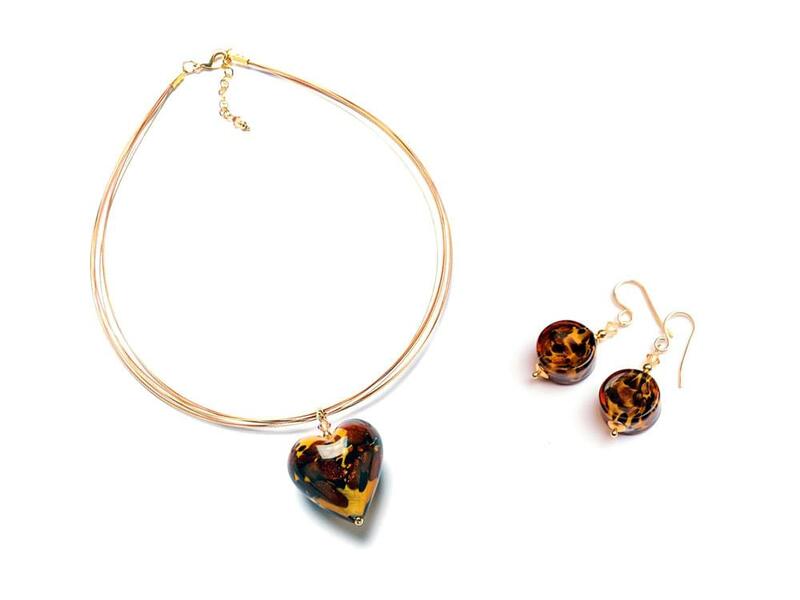 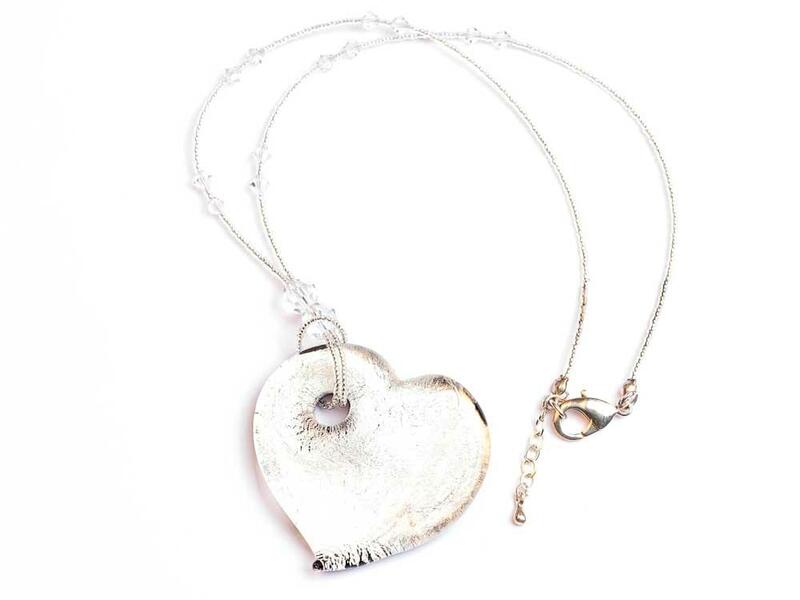 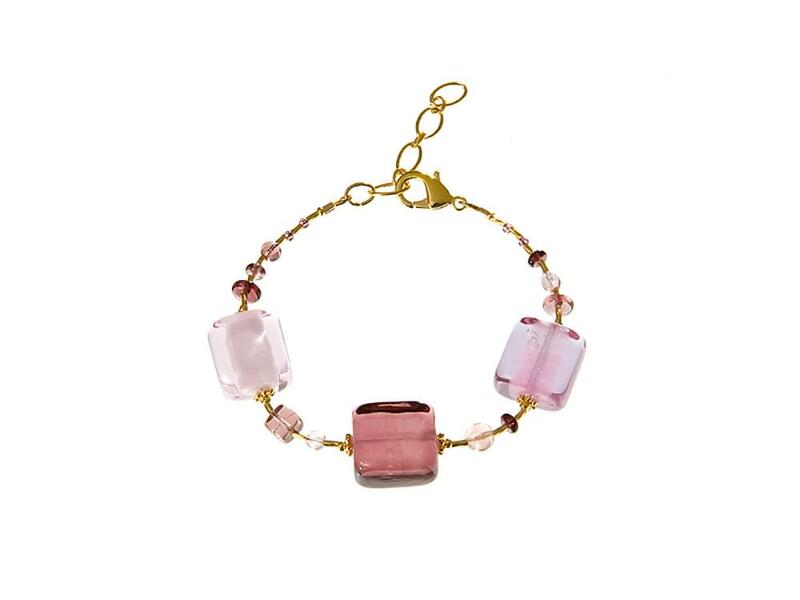 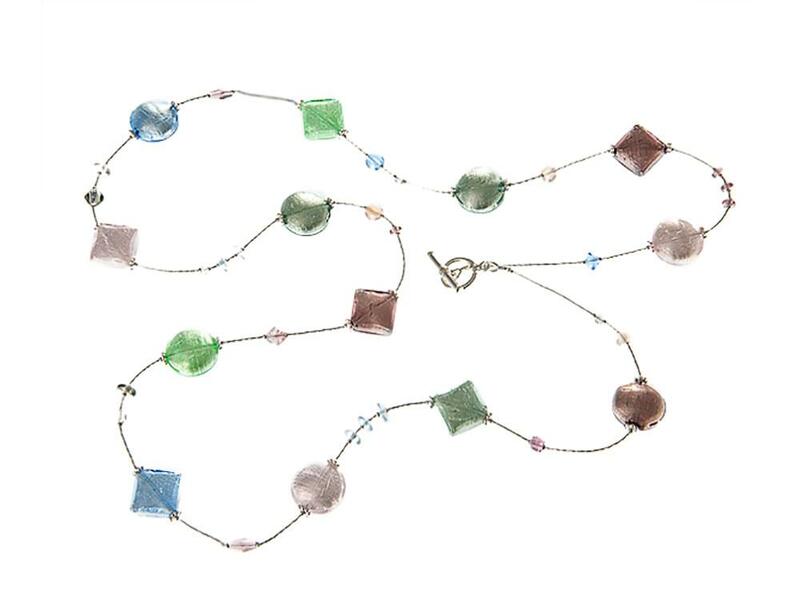 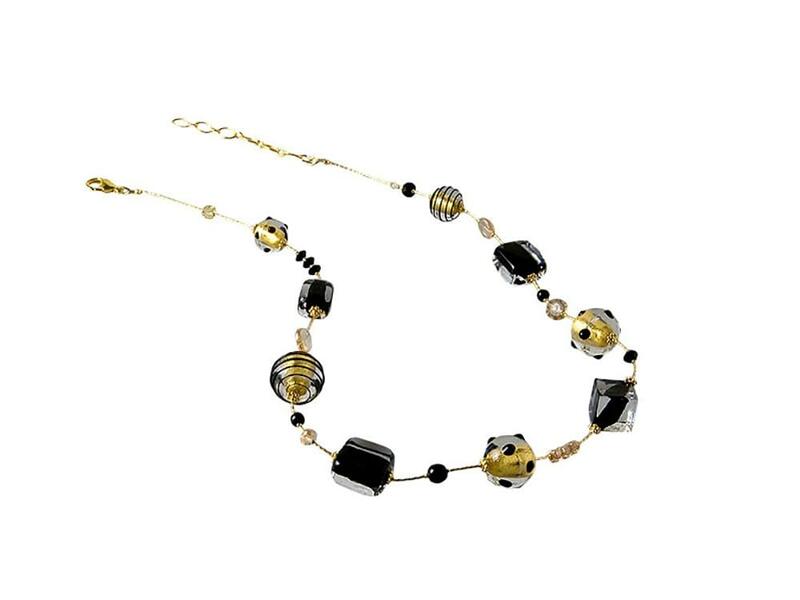 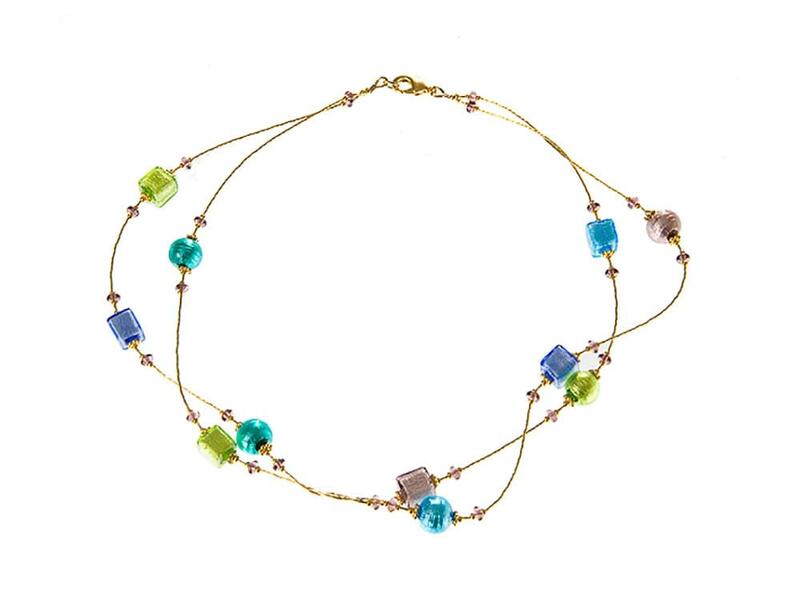 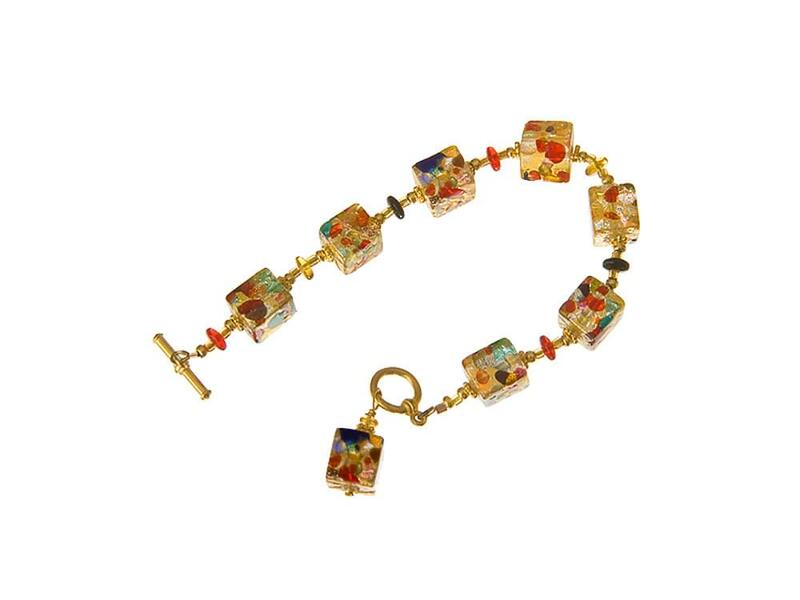 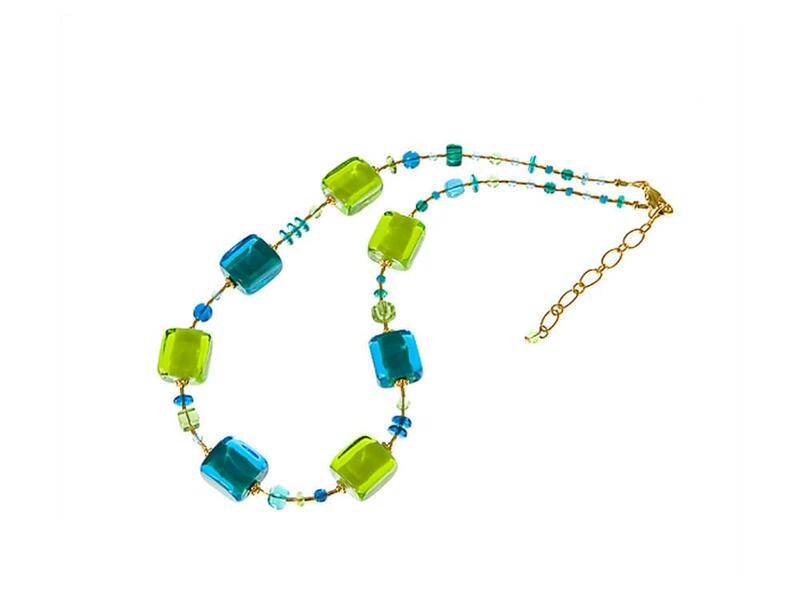 Each beautiful piece of Murano Glass jewellery is completely unique, as no two pieces can ever be made exactly the same. 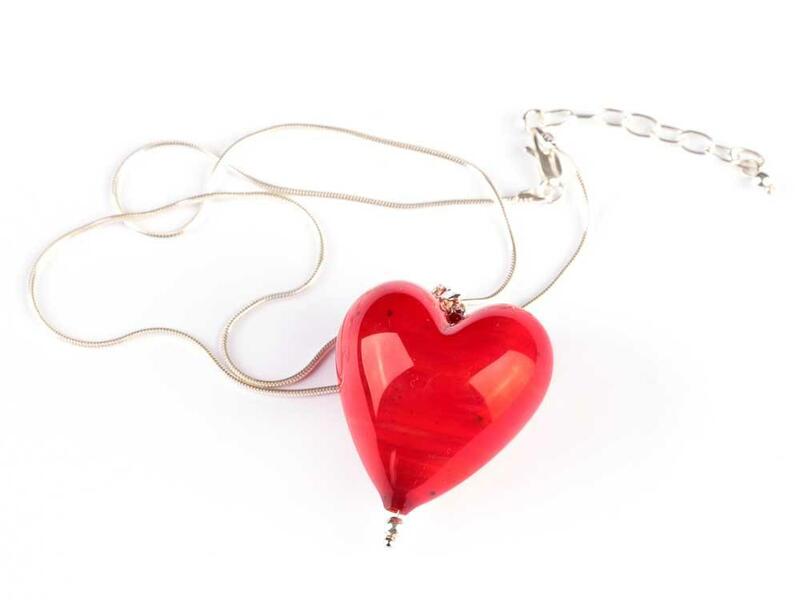 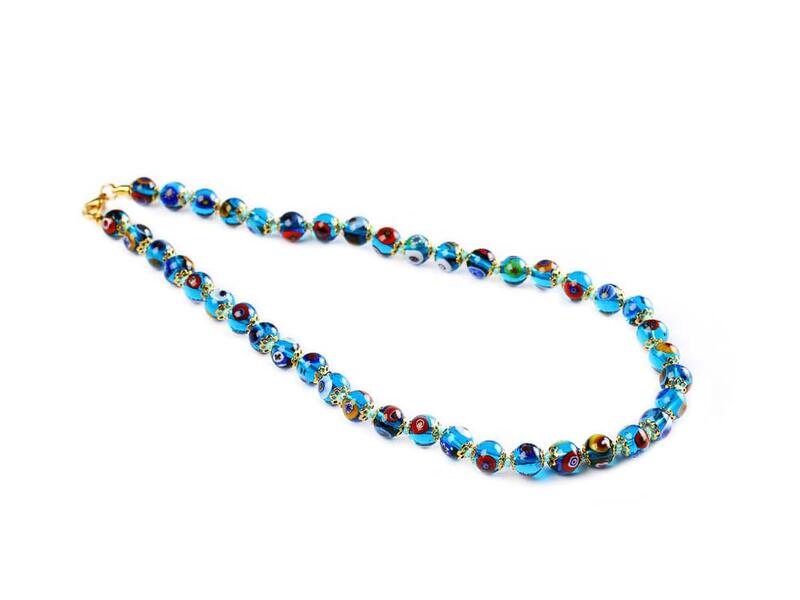 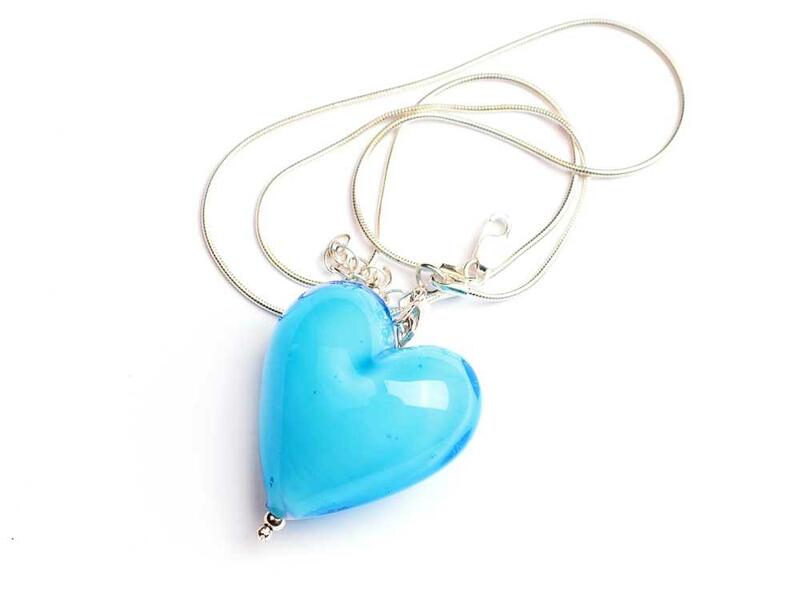 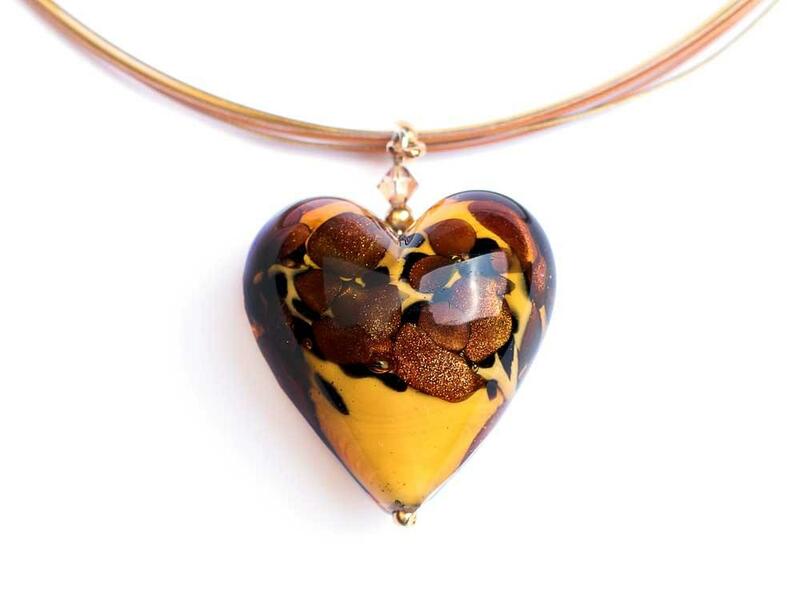 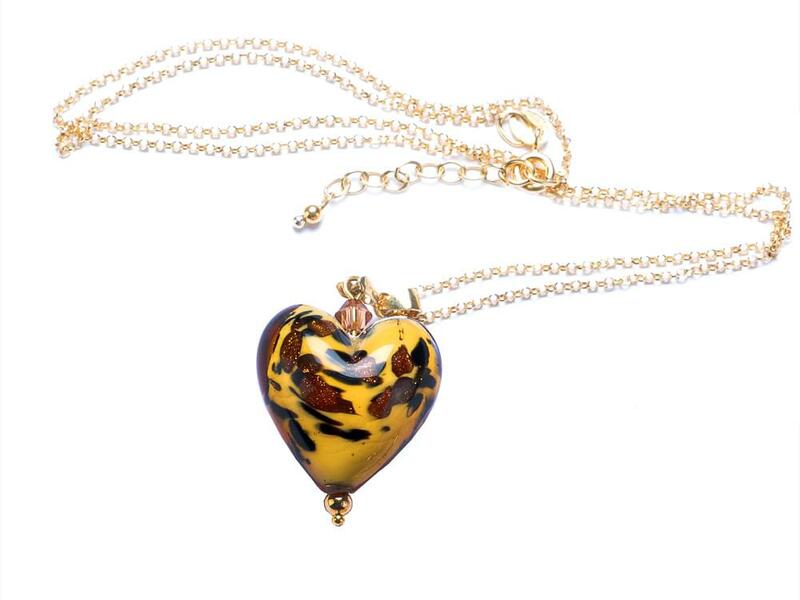 Murano Glass jewellery ranges from pieces made up of small, delicate beads, fashioned together into a vast array of beautiful shapes and colours, to larger individual pieces, such as three dimensional hearts, balls and circles created in exotic patterns, colours and textures.